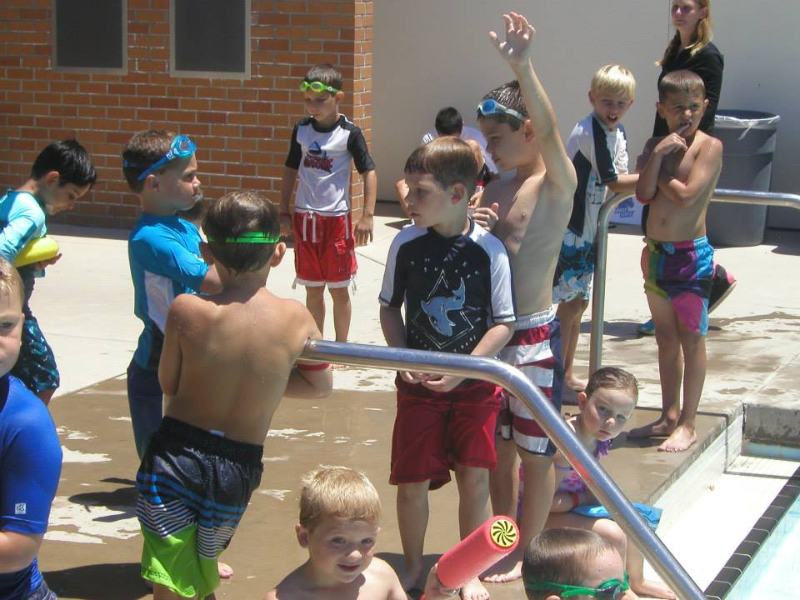 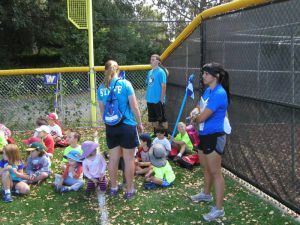 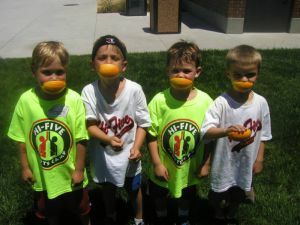 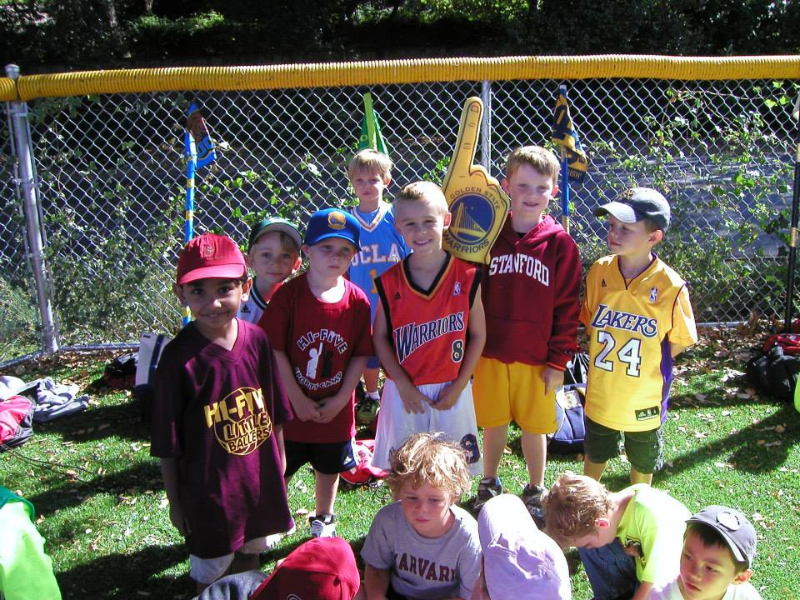 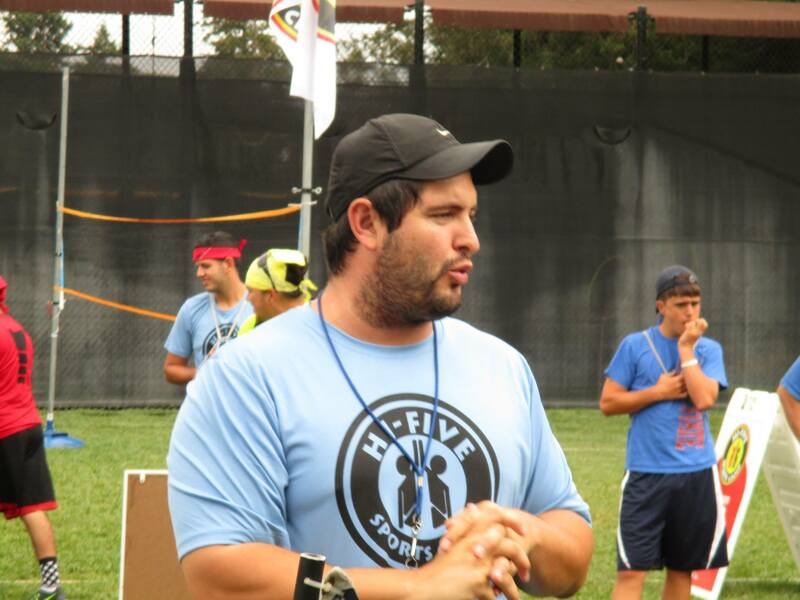 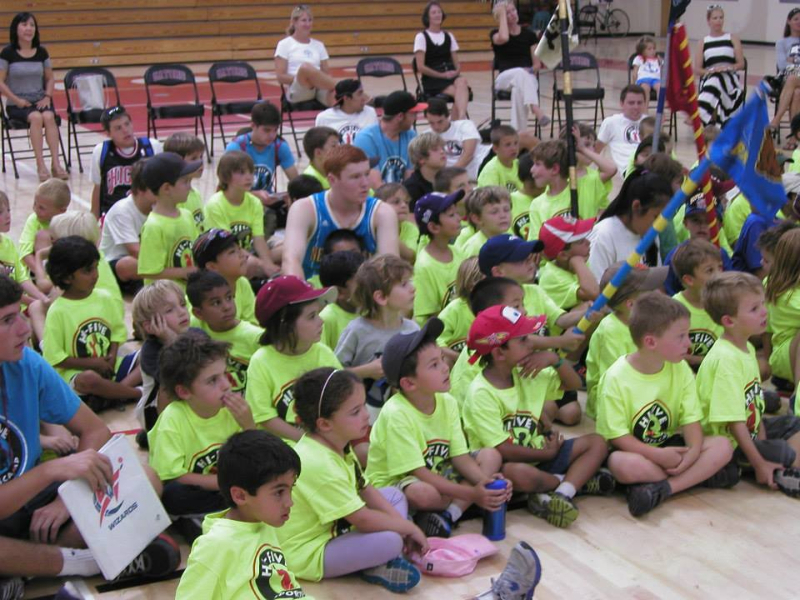 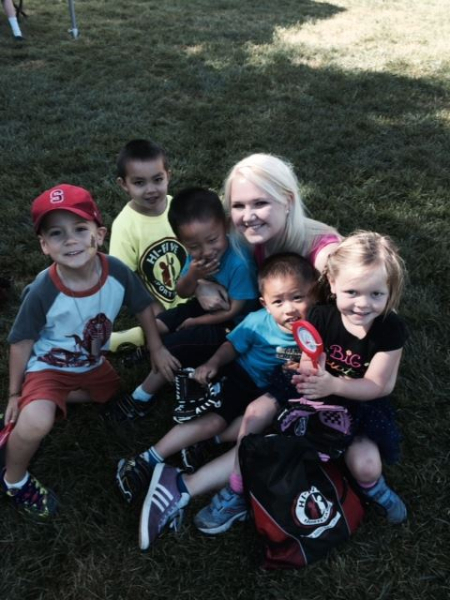 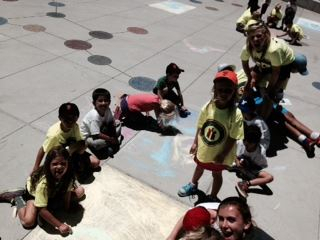 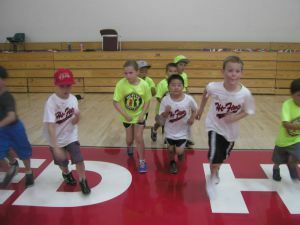 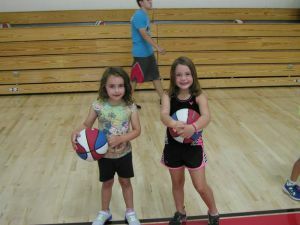 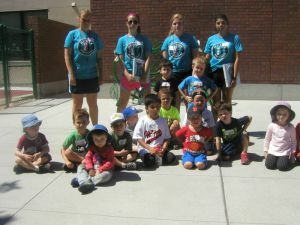 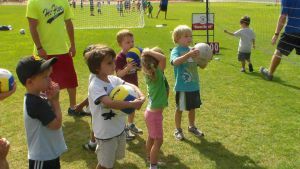 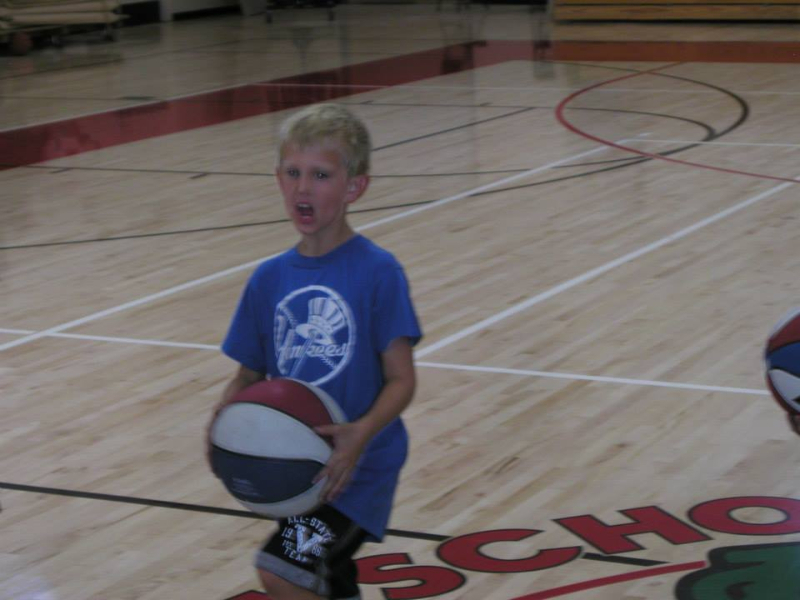 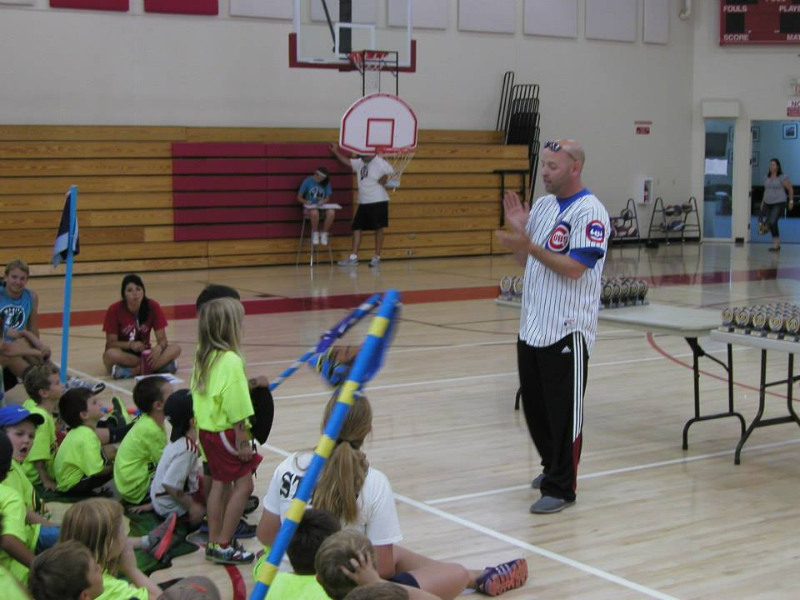 Hi-Five Sports Clubs brings an exciting 25+ year tradition to MN South Metro. 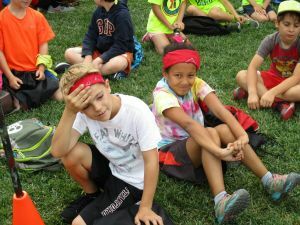 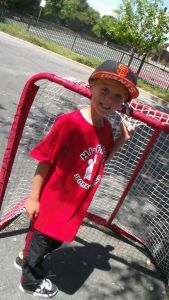 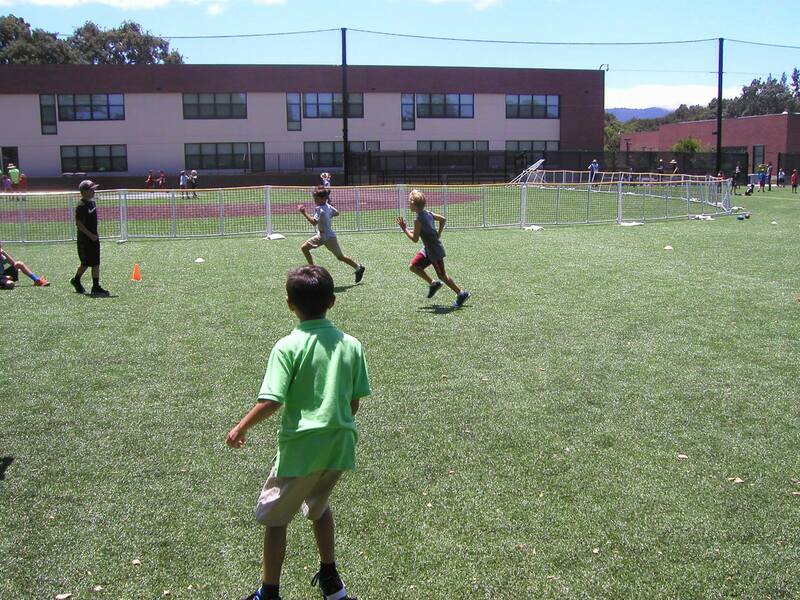 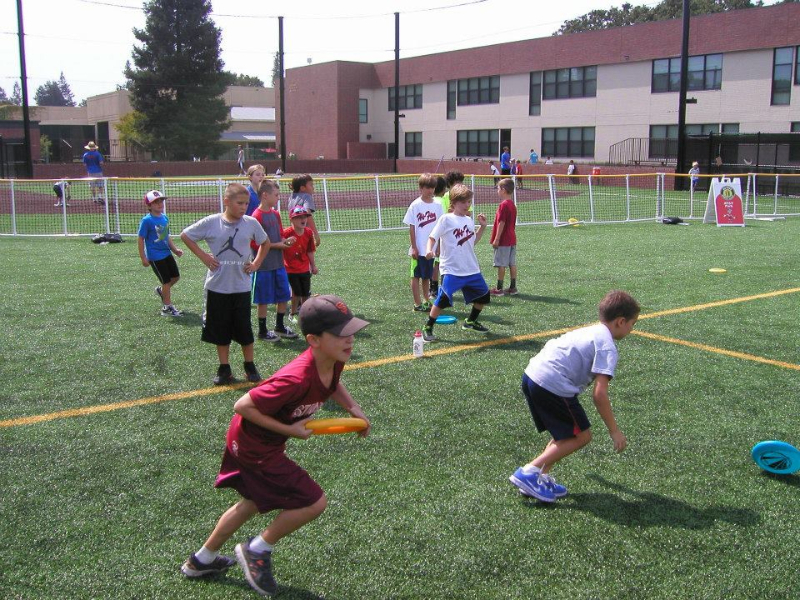 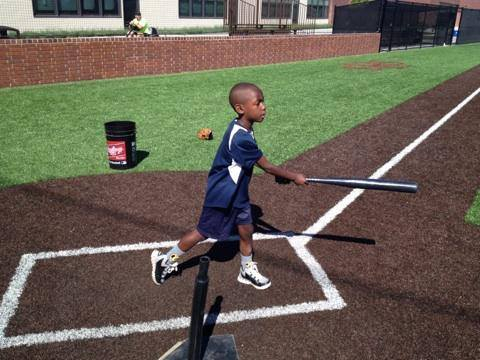 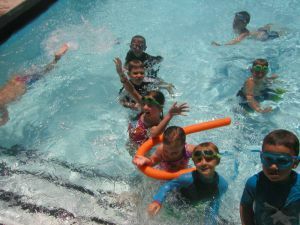 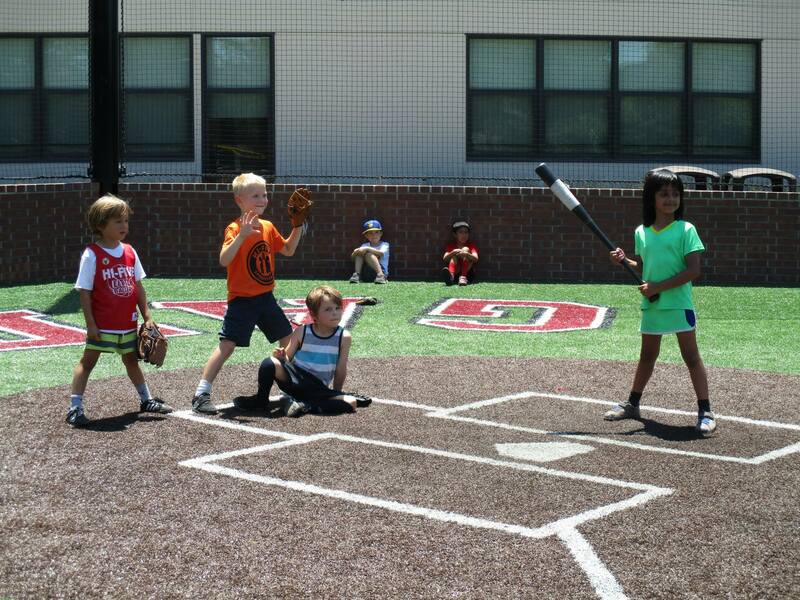 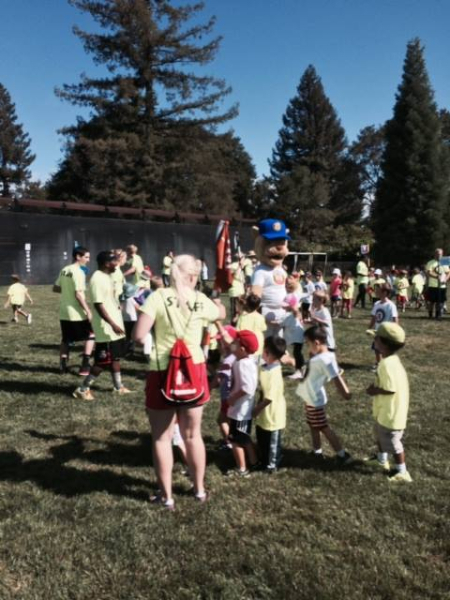 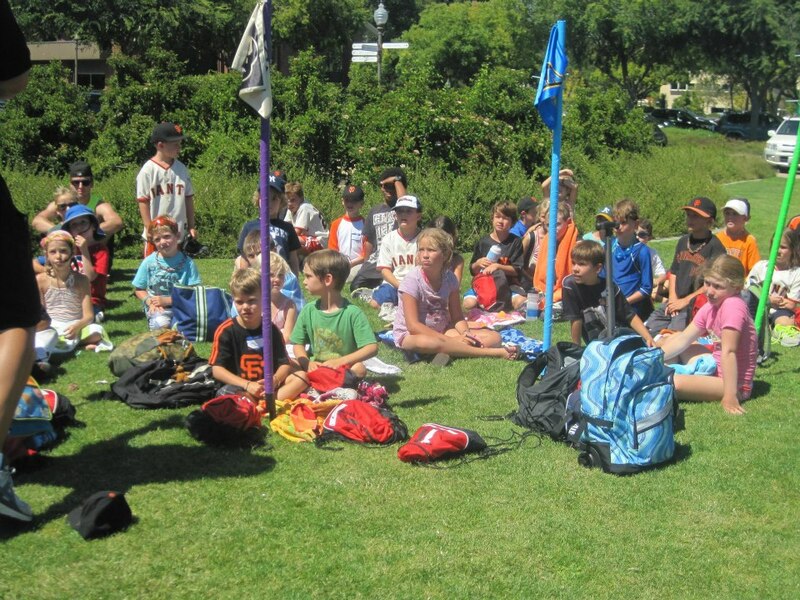 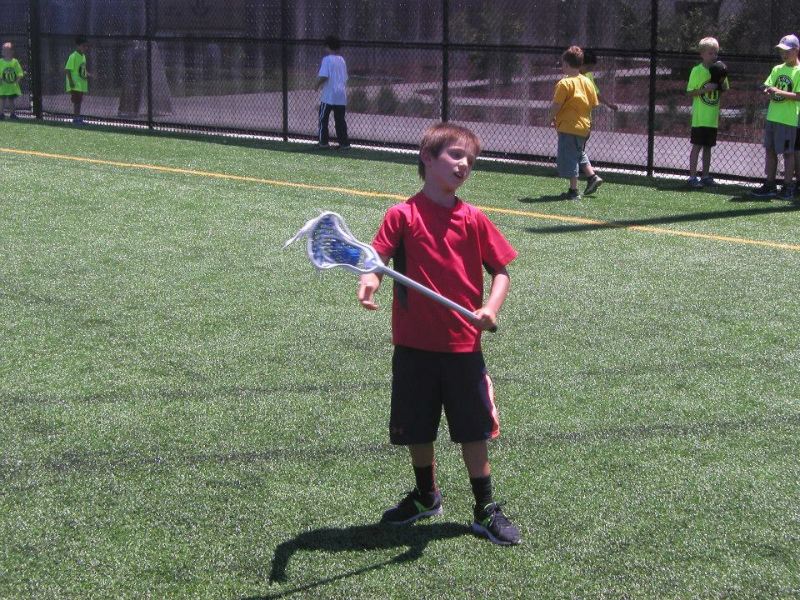 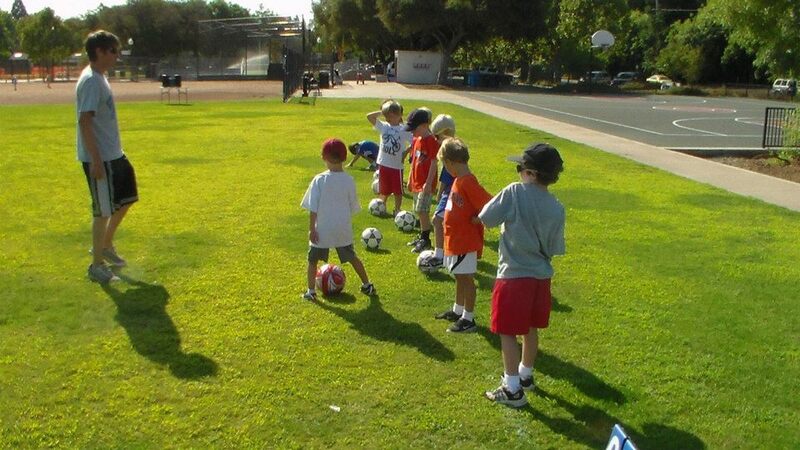 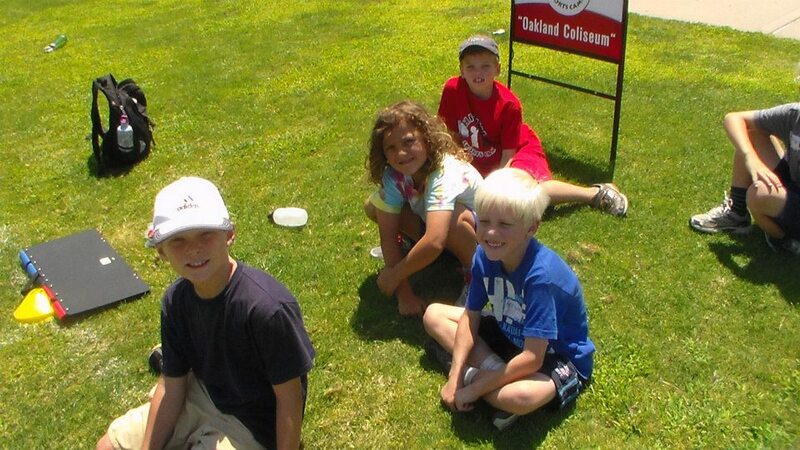 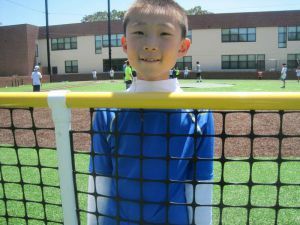 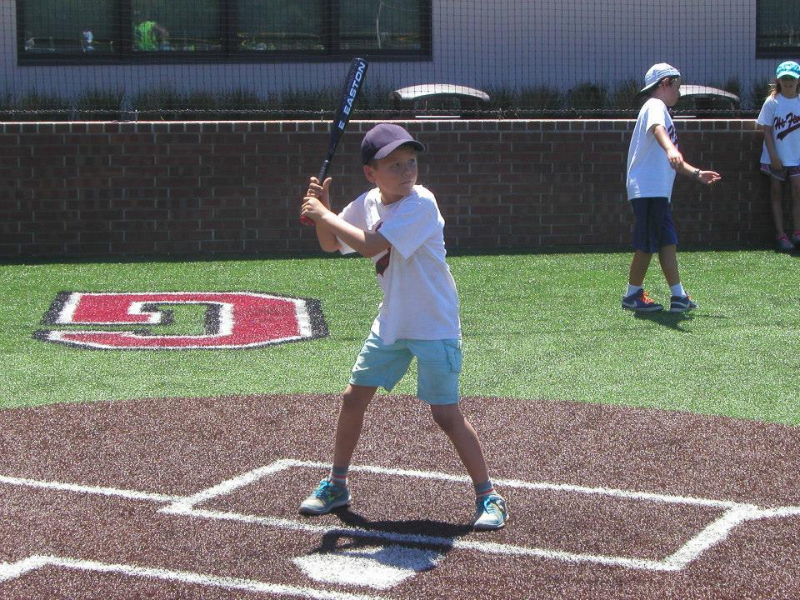 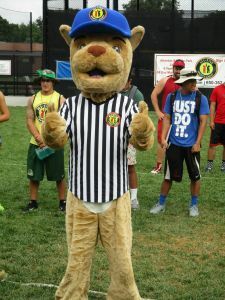 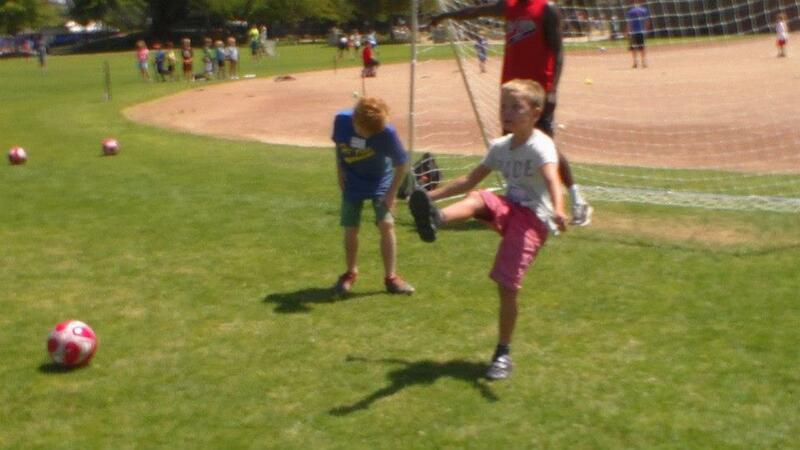 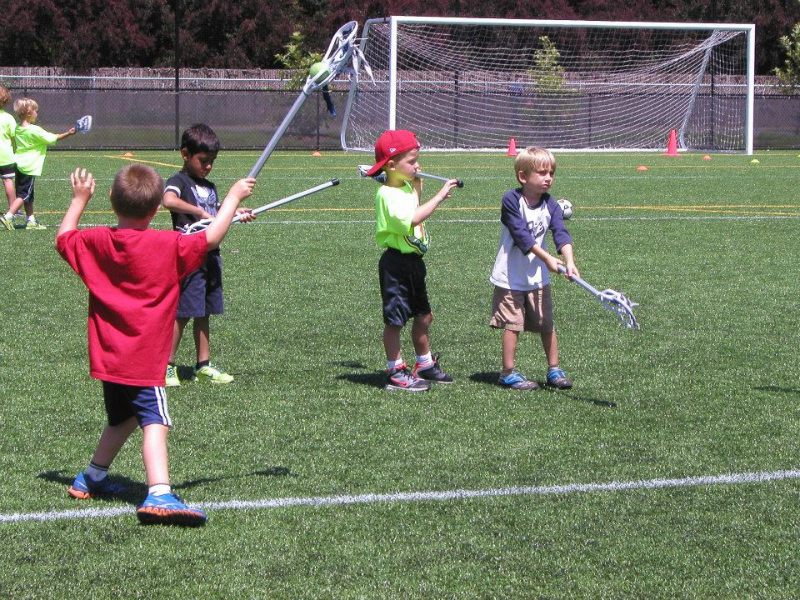 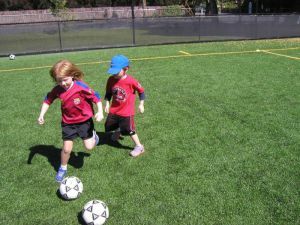 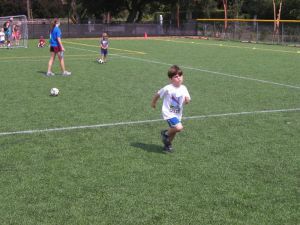 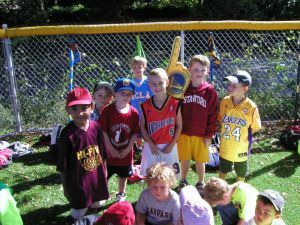 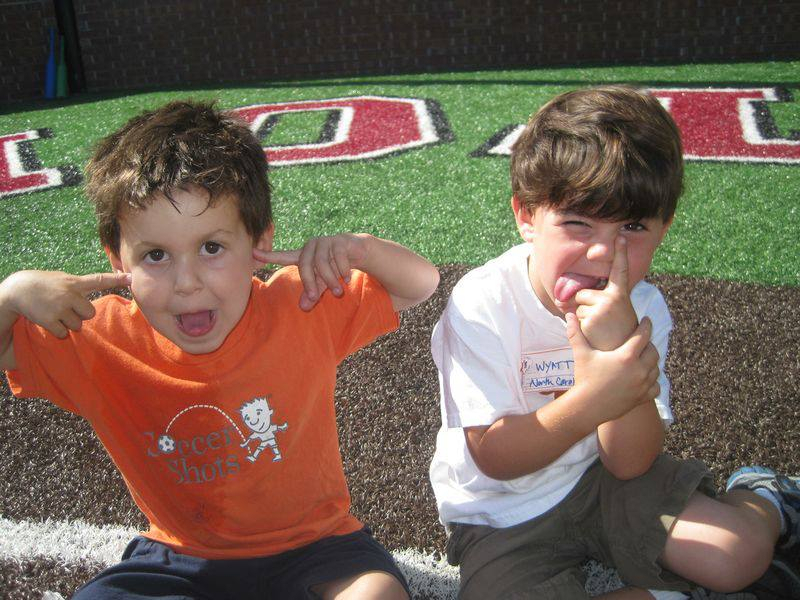 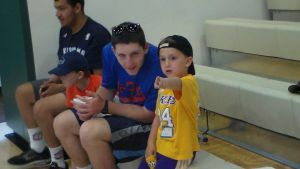 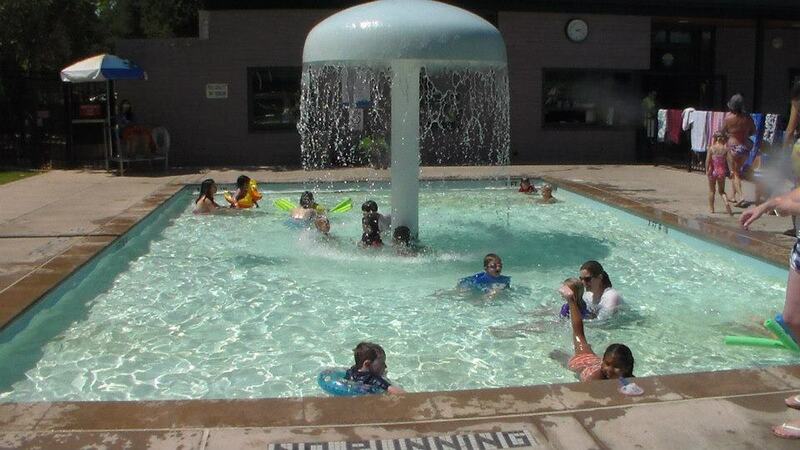 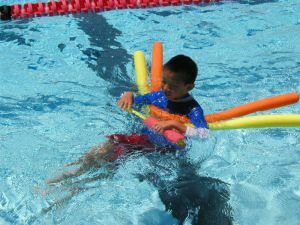 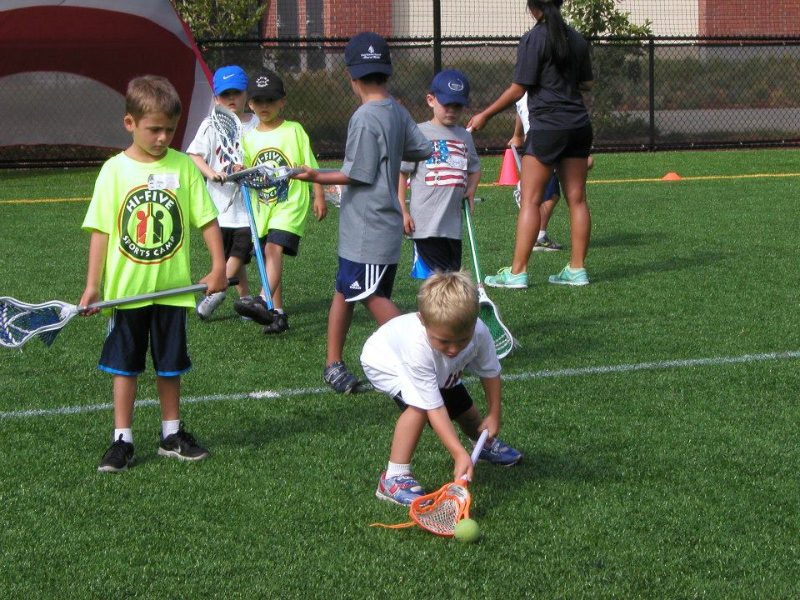 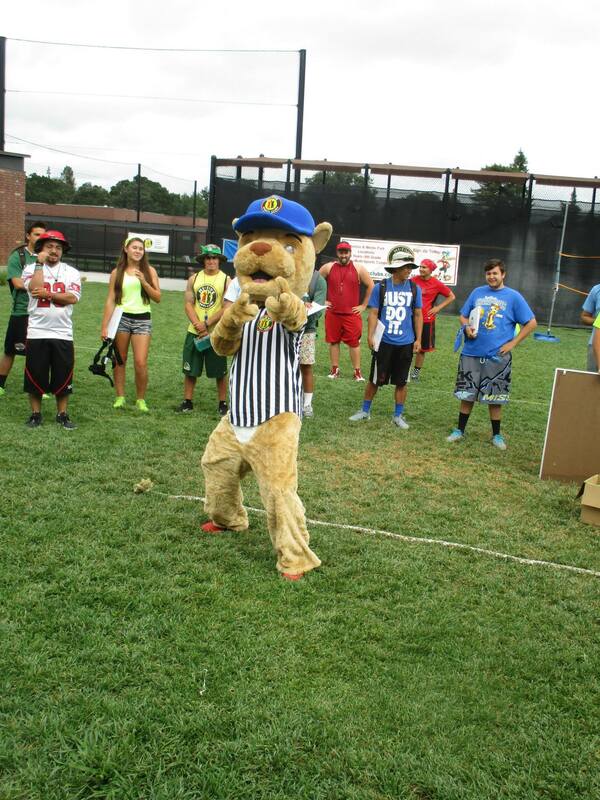 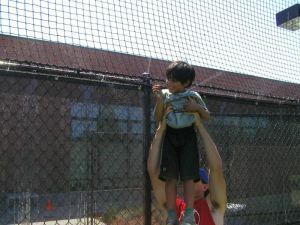 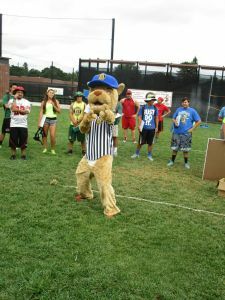 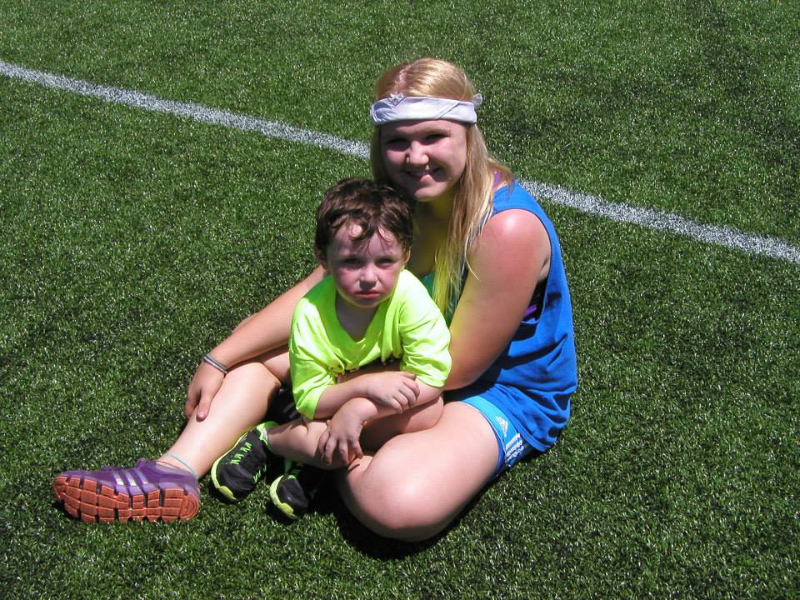 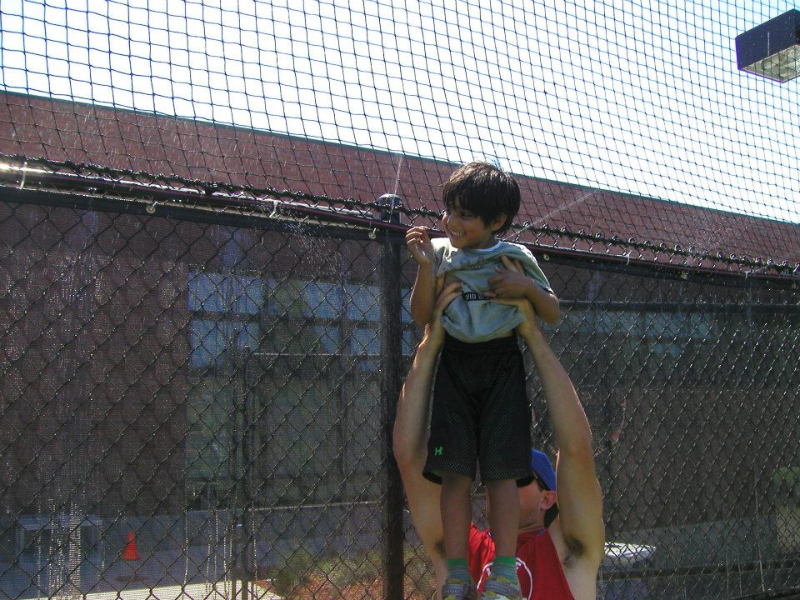 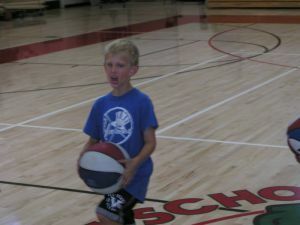 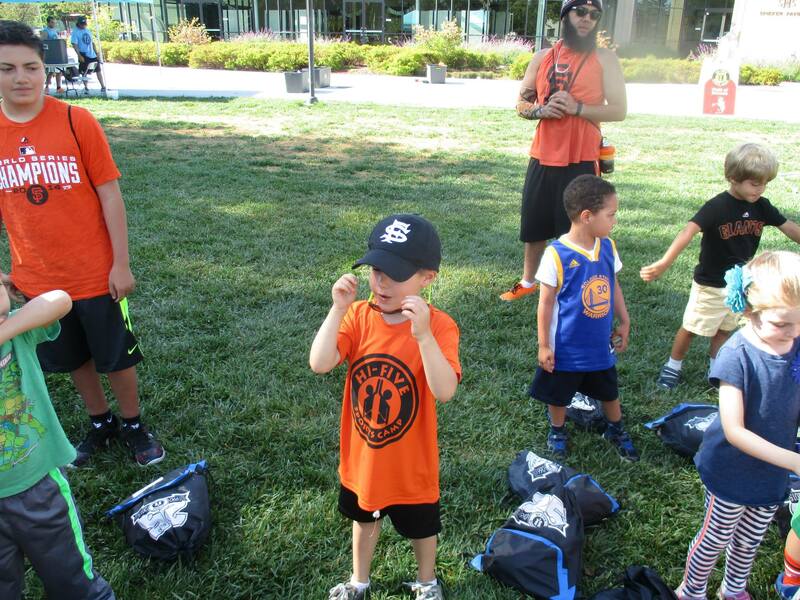 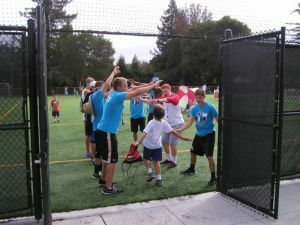 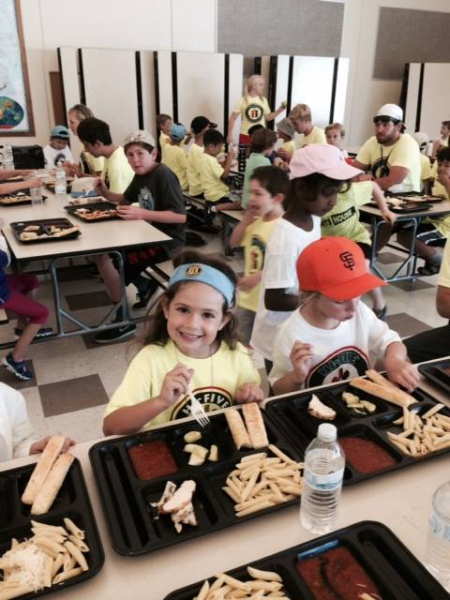 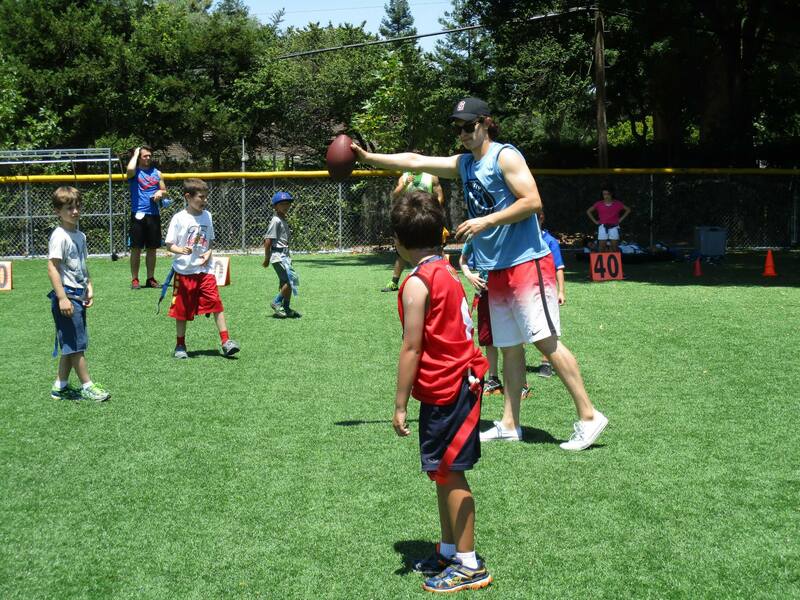 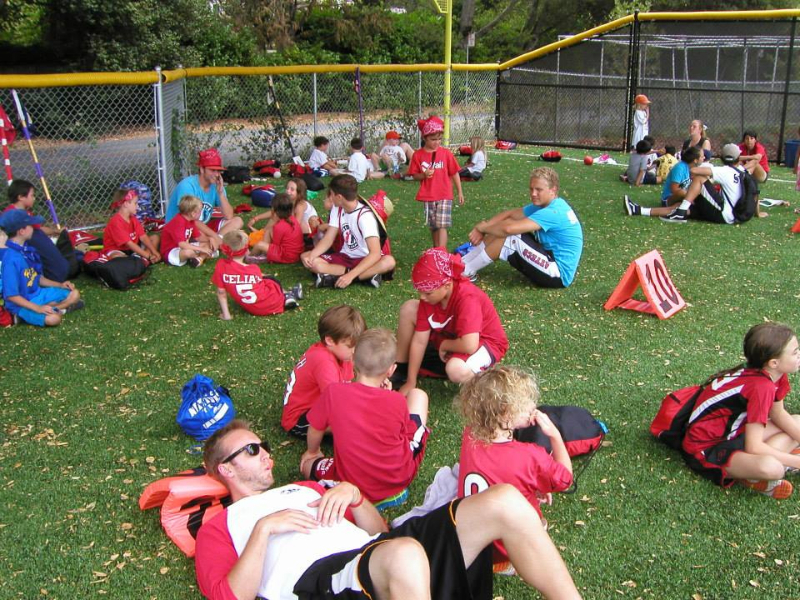 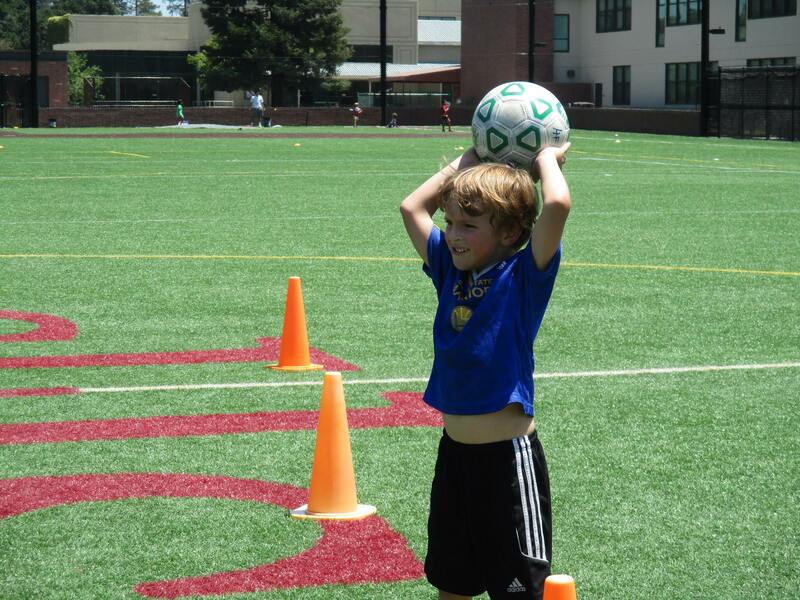 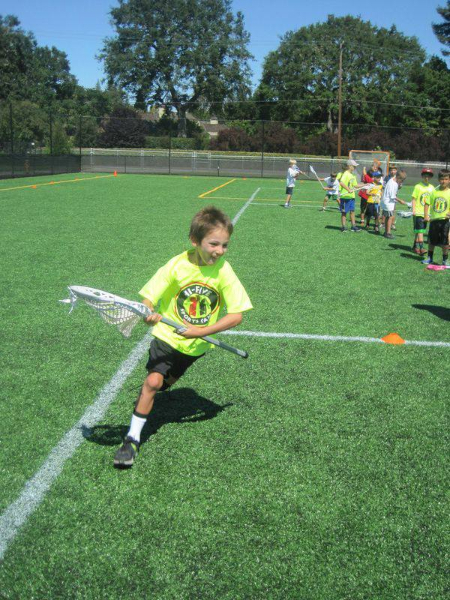 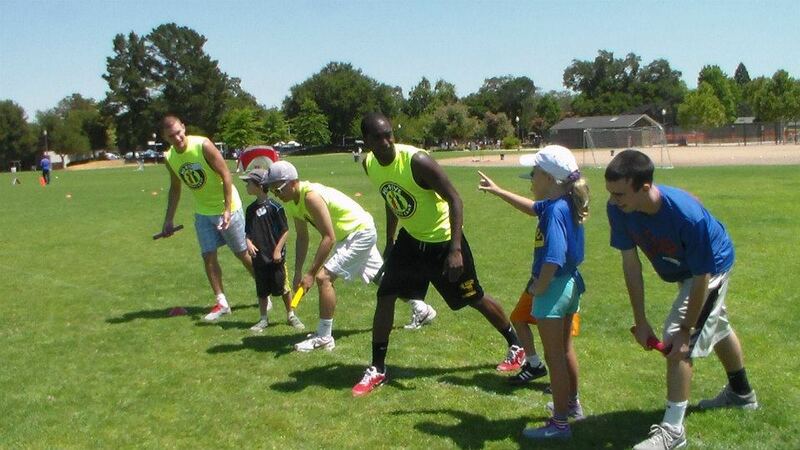 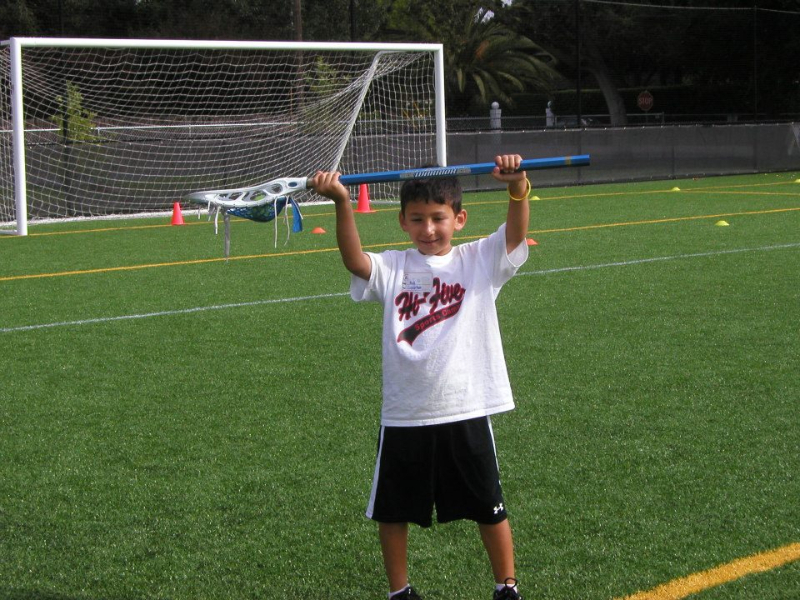 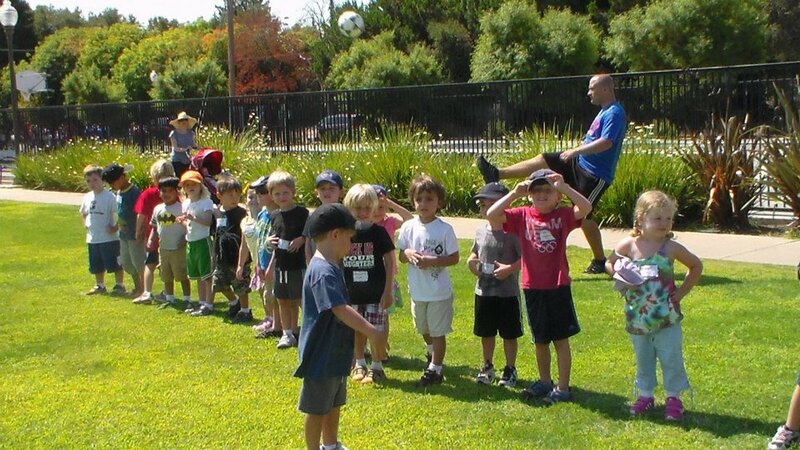 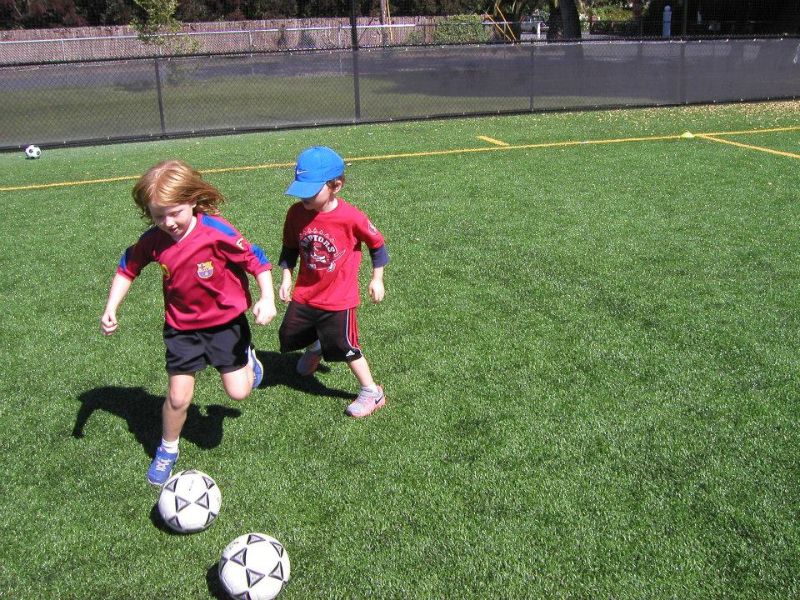 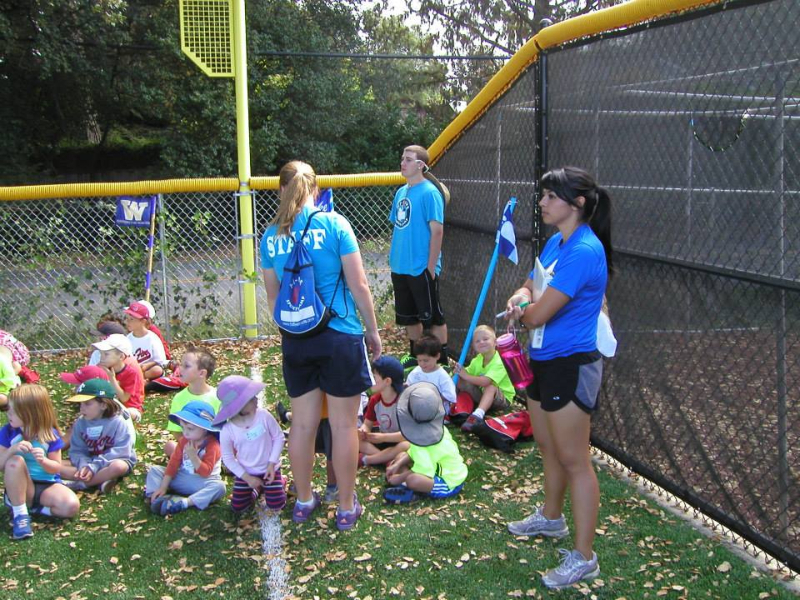 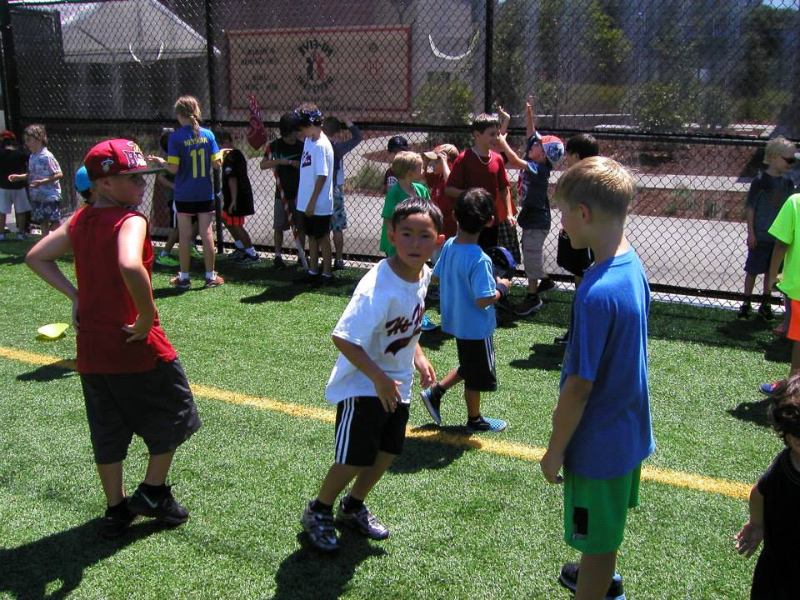 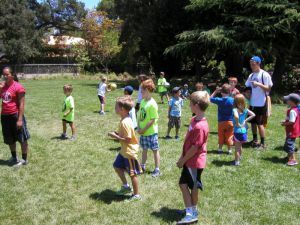 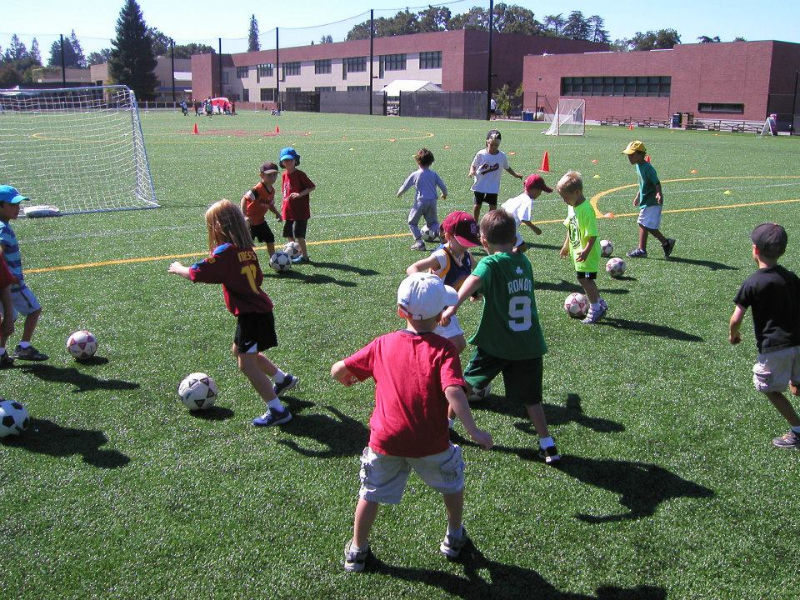 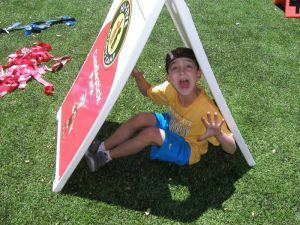 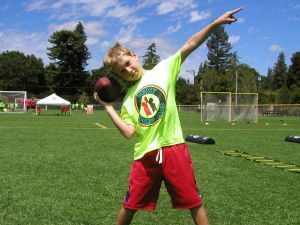 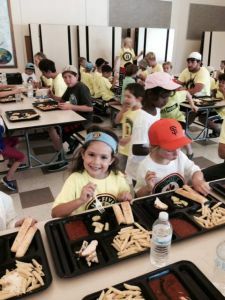 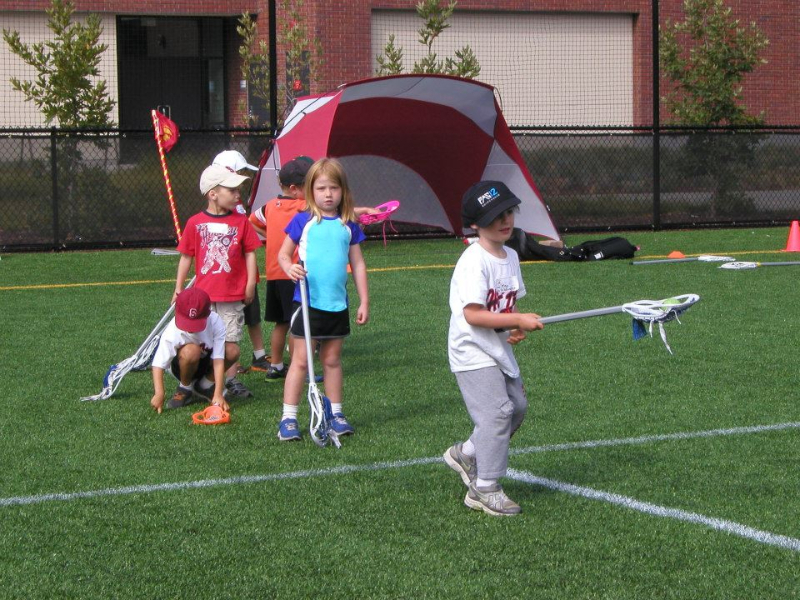 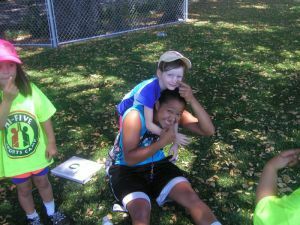 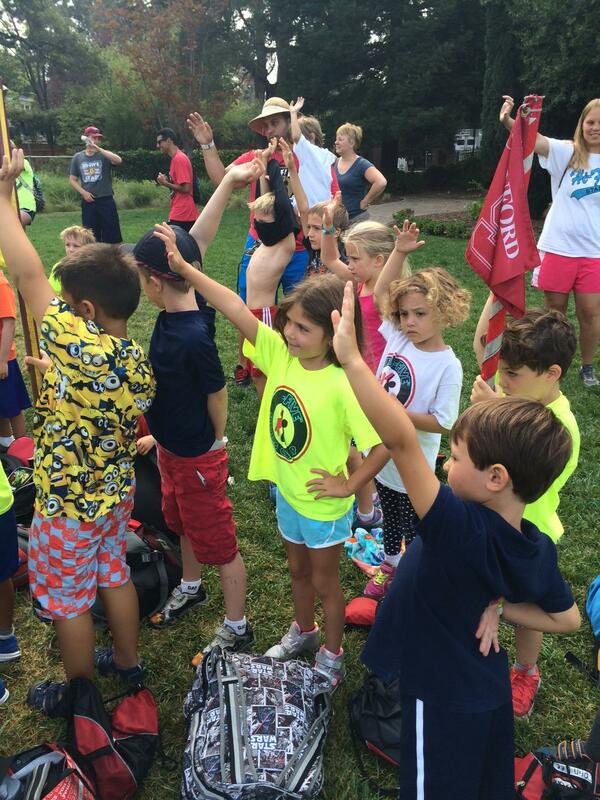 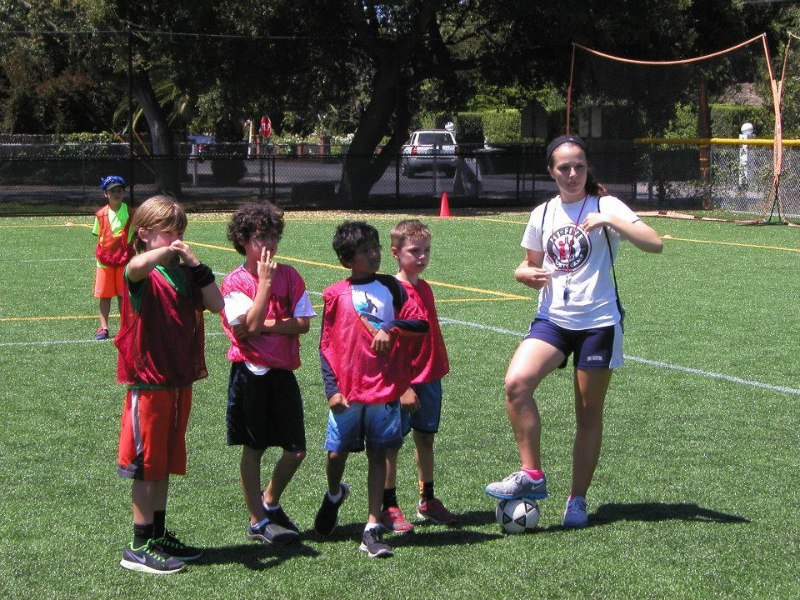 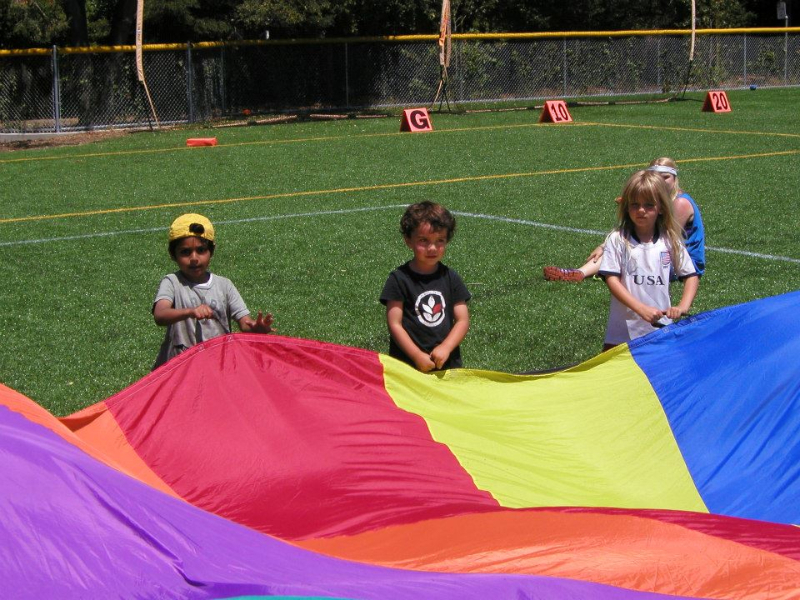 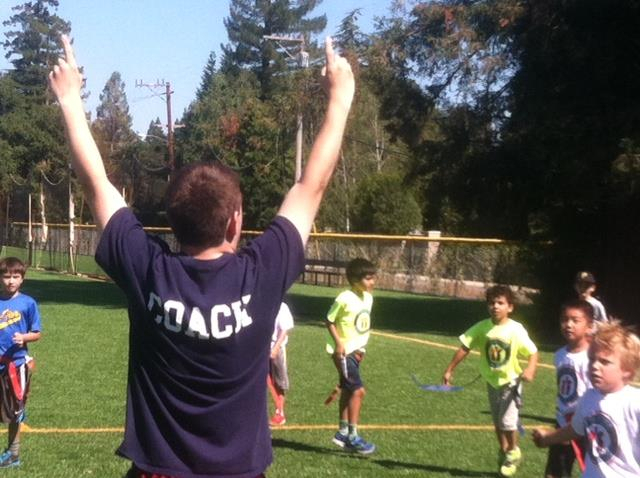 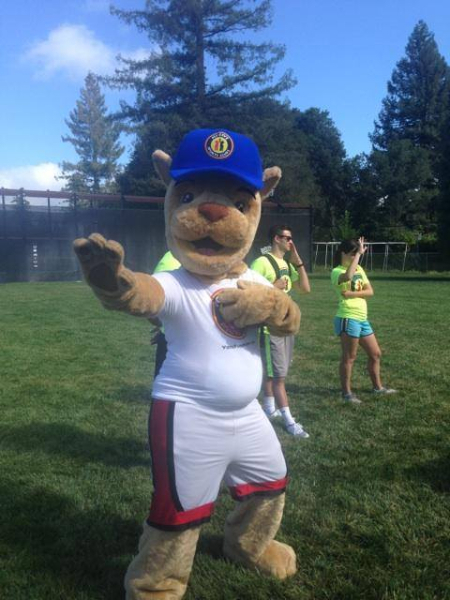 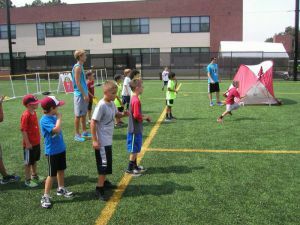 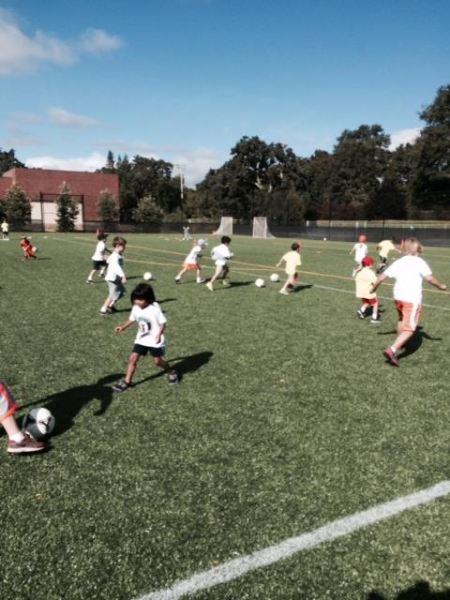 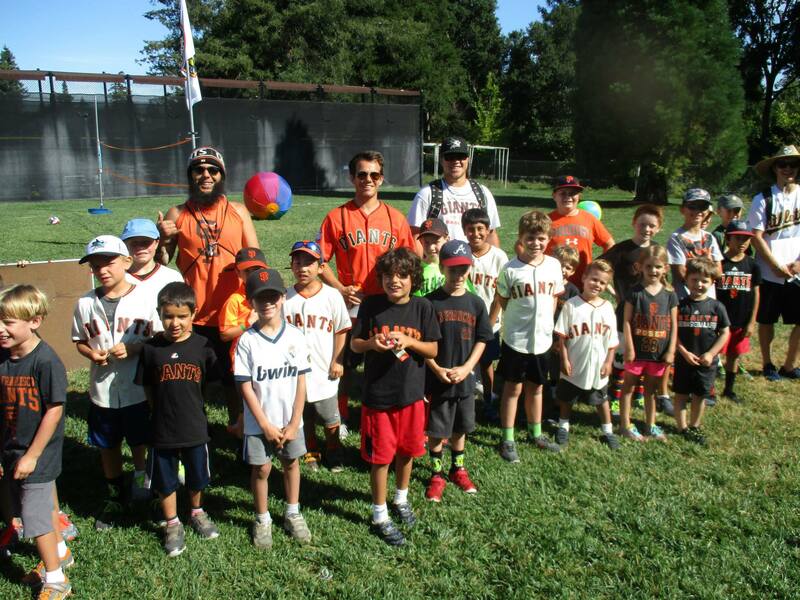 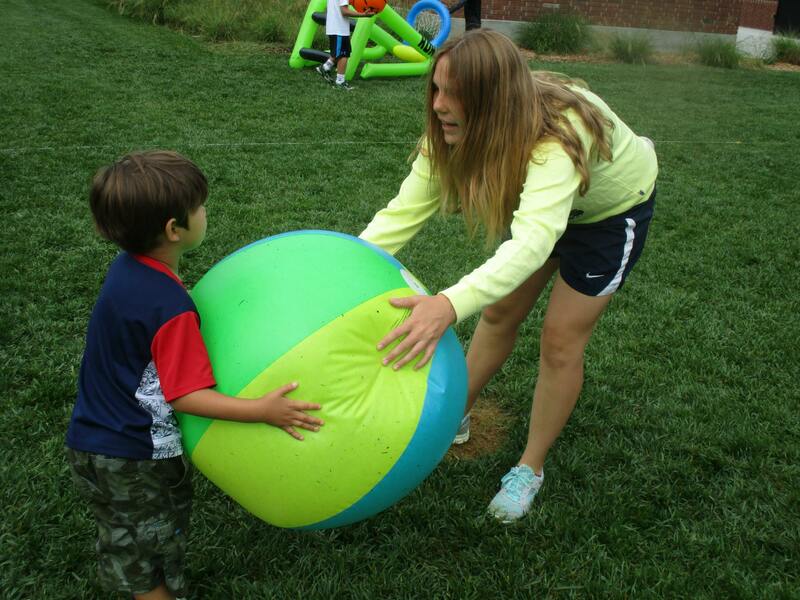 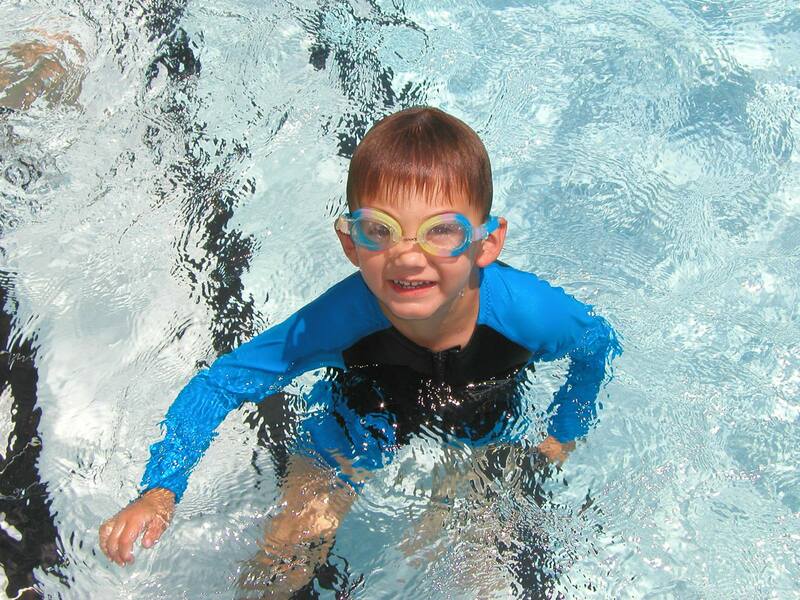 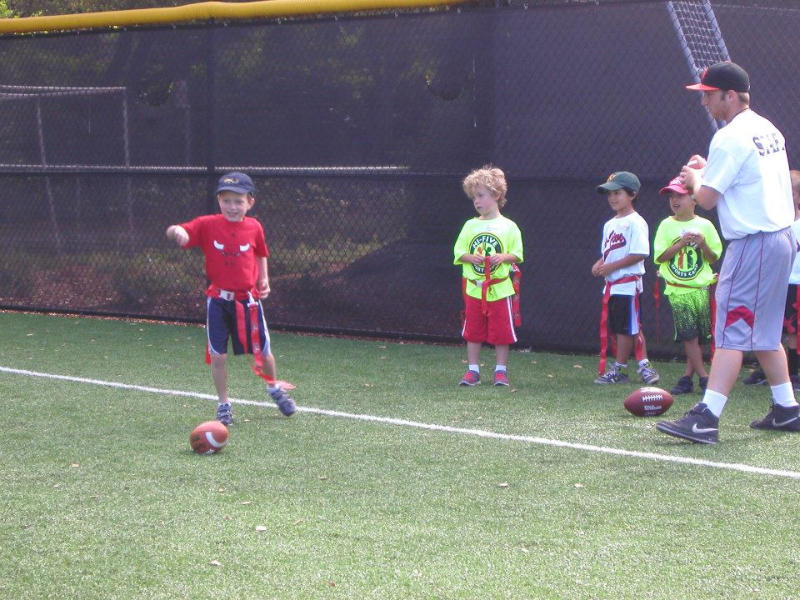 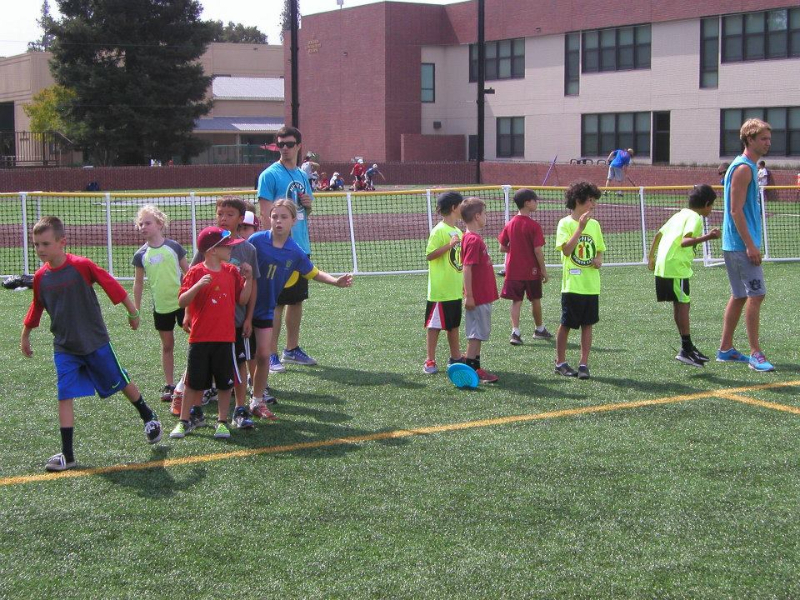 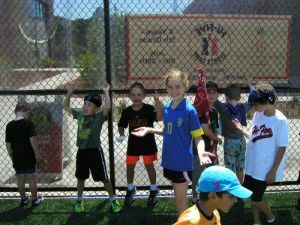 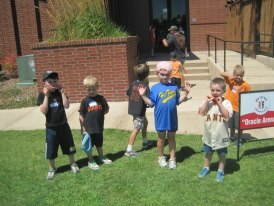 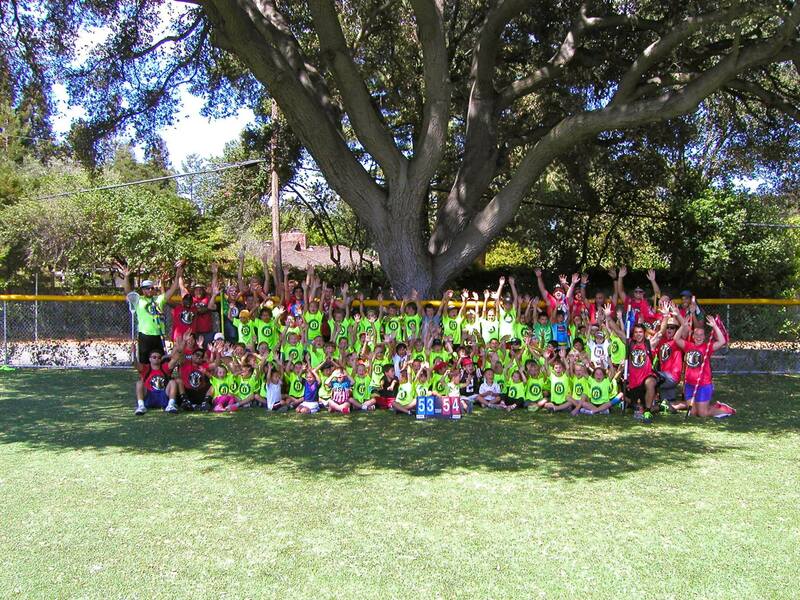 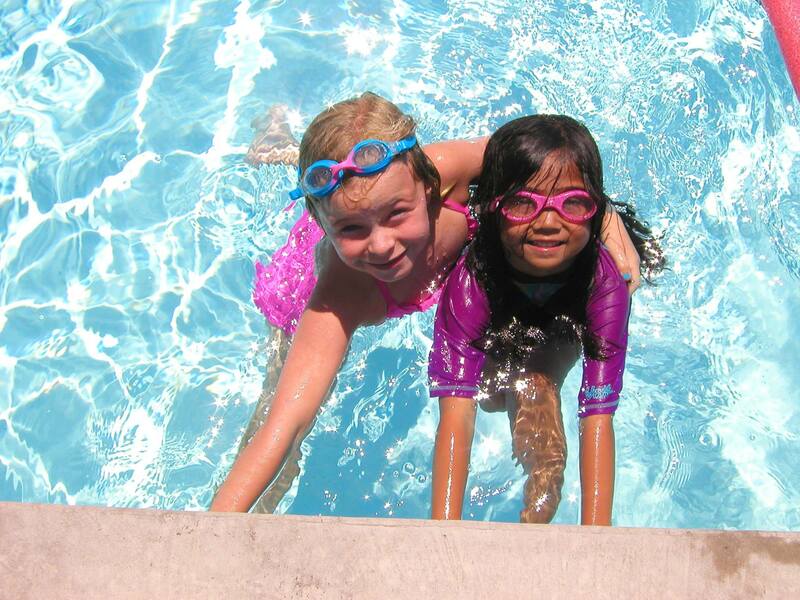 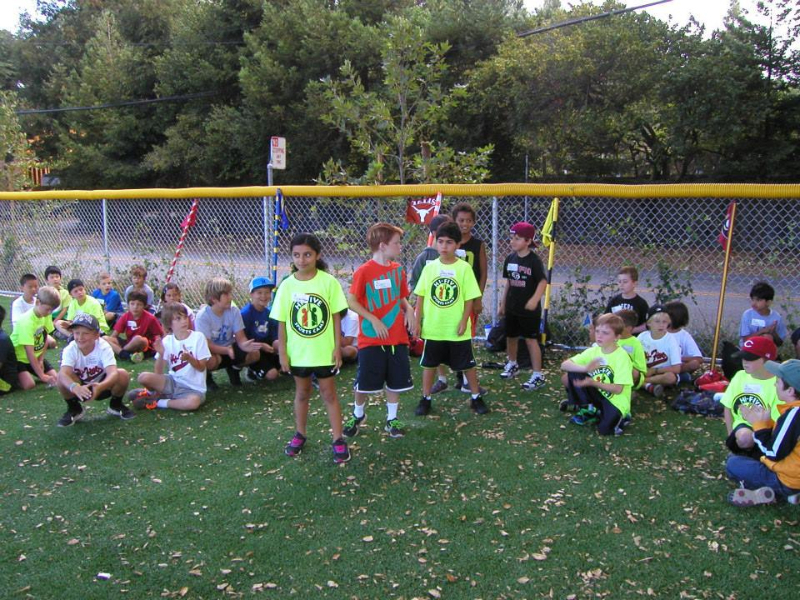 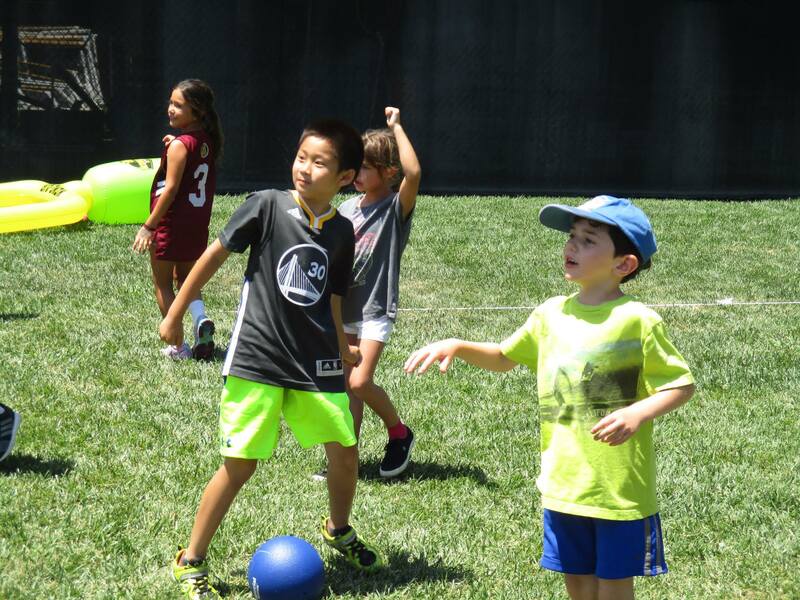 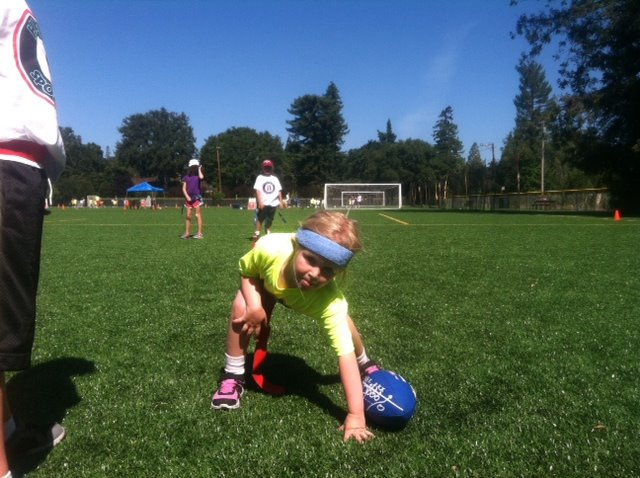 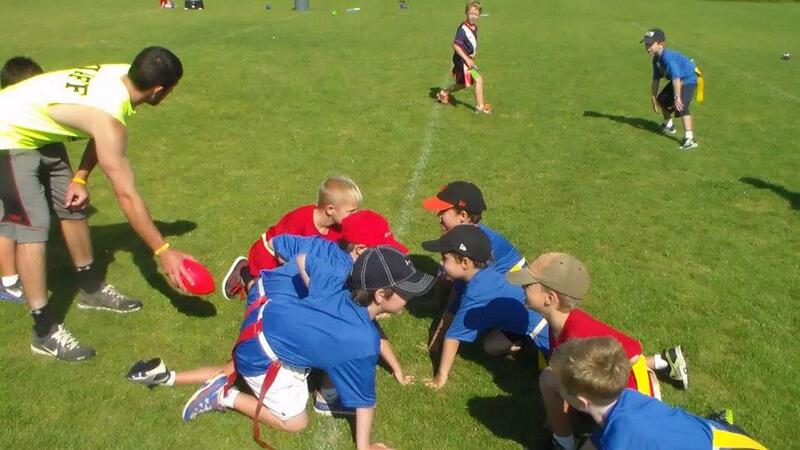 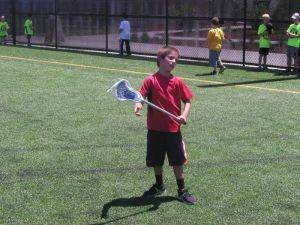 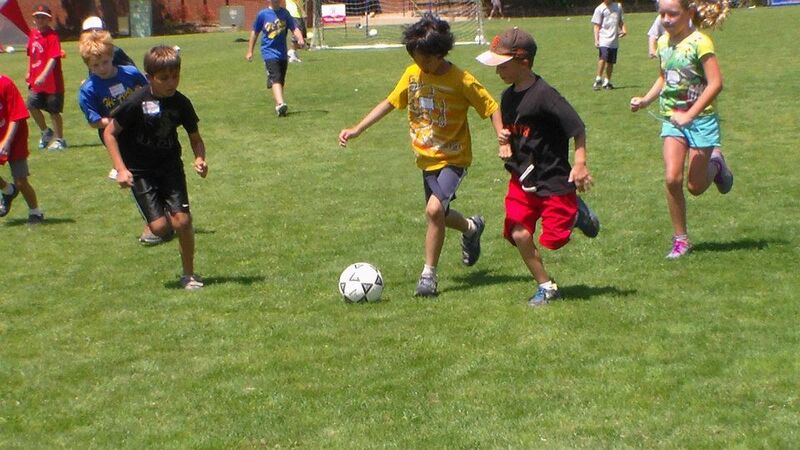 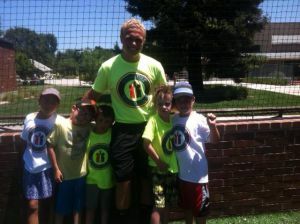 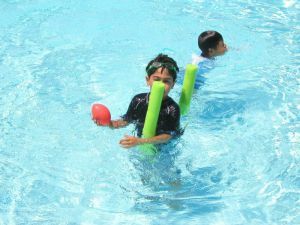 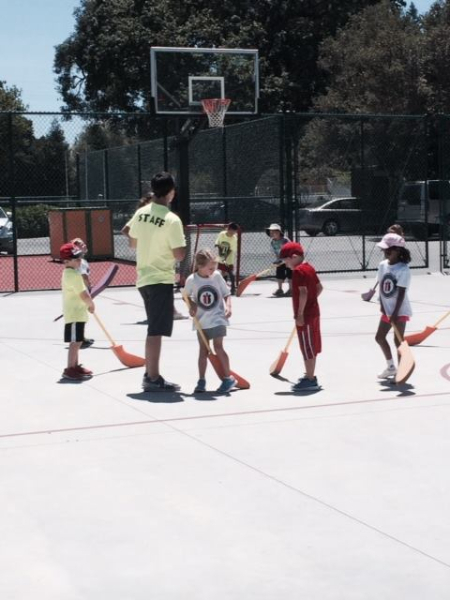 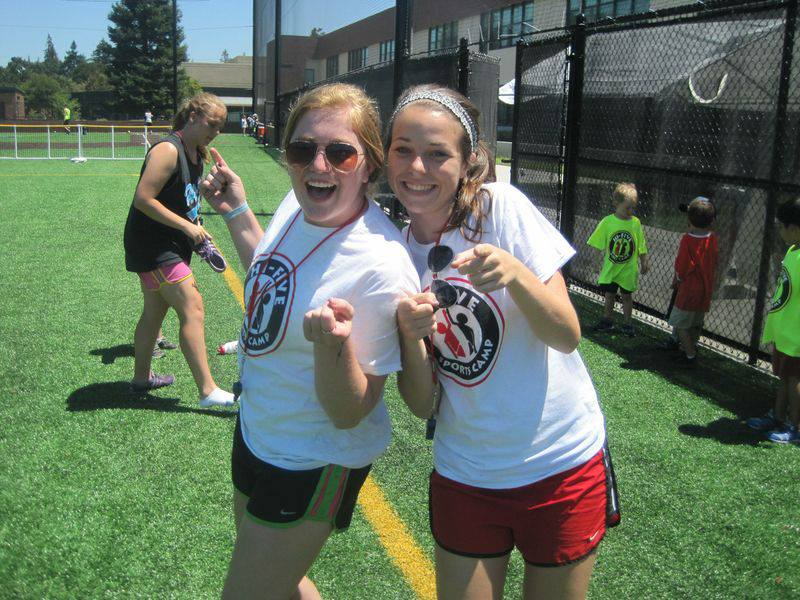 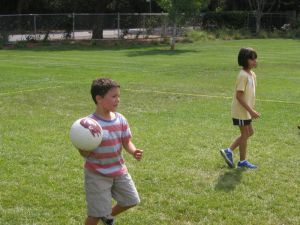 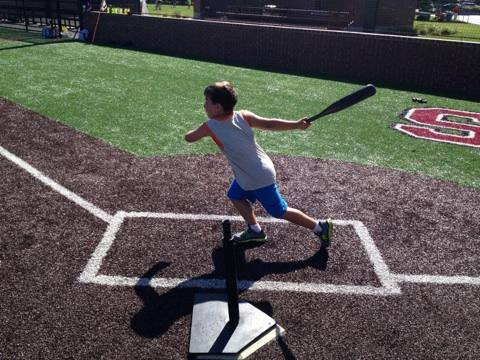 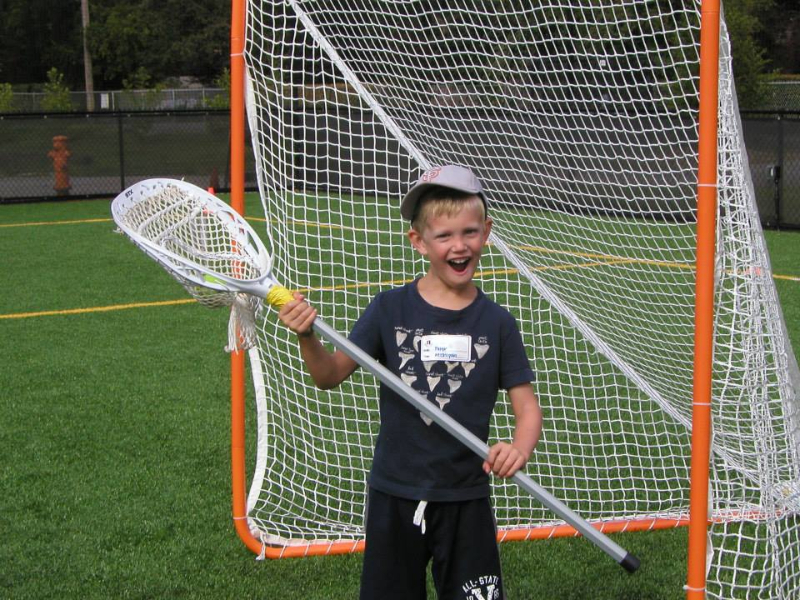 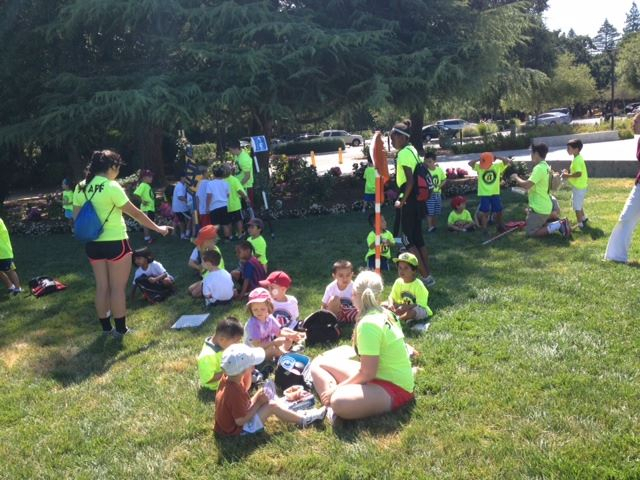 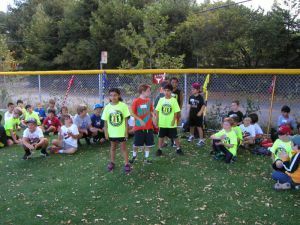 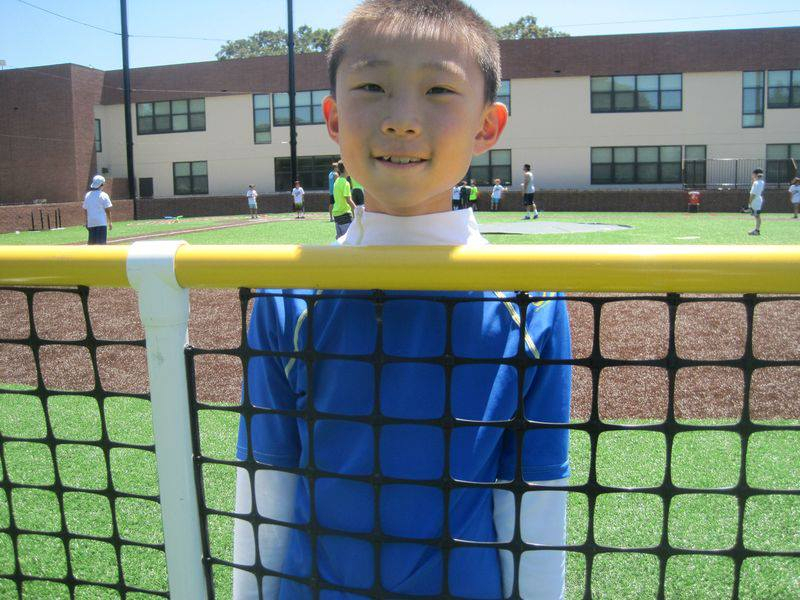 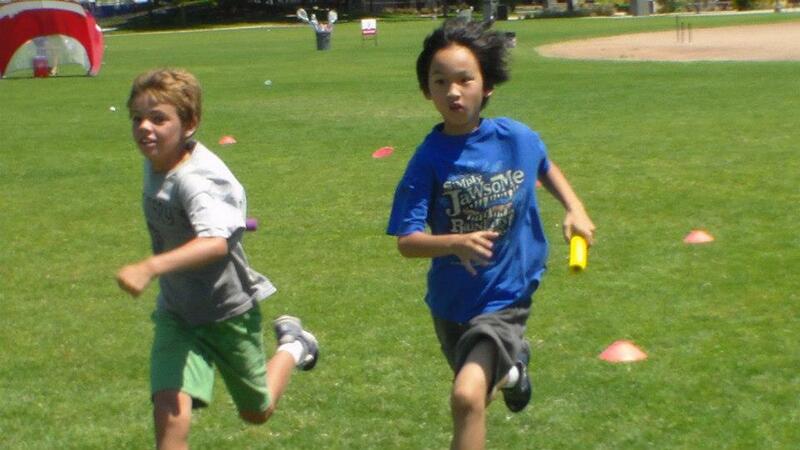 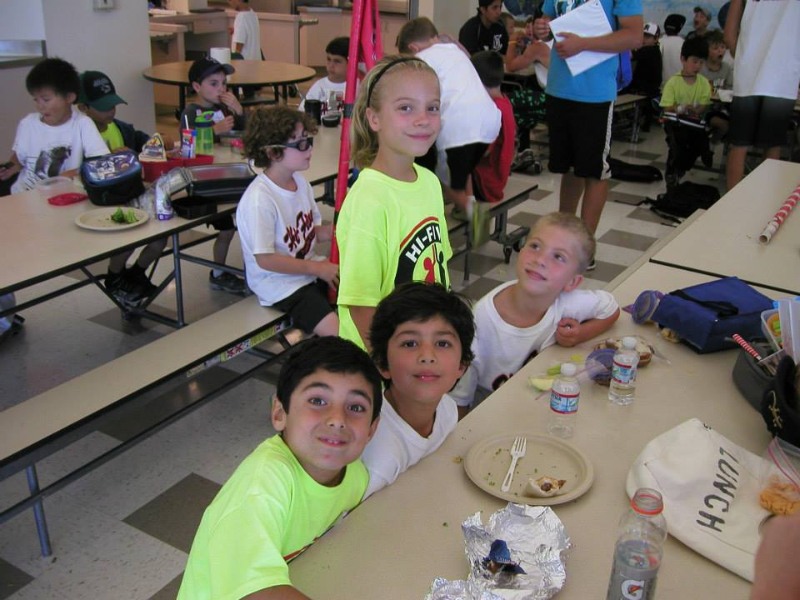 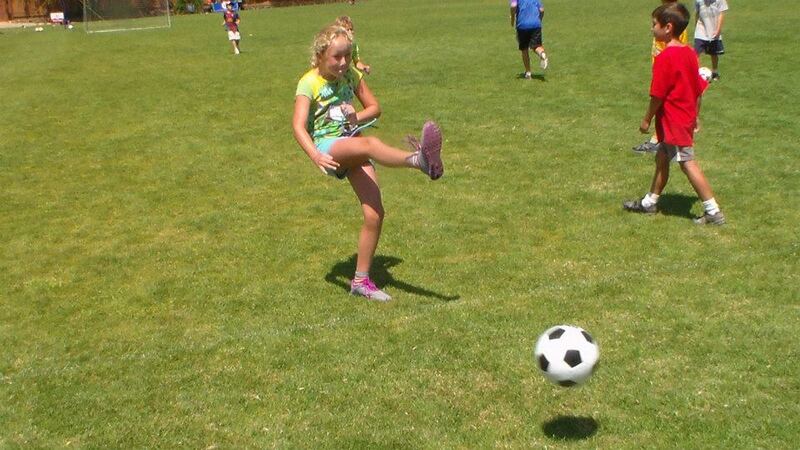 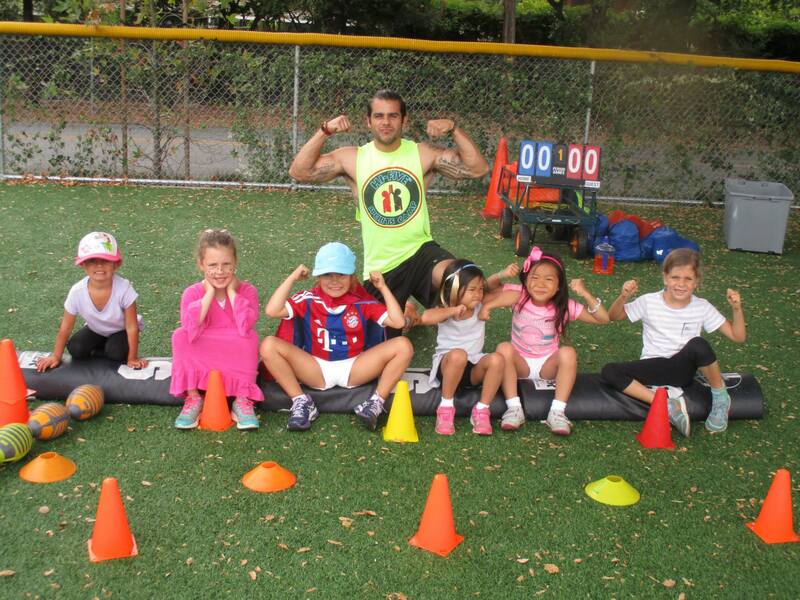 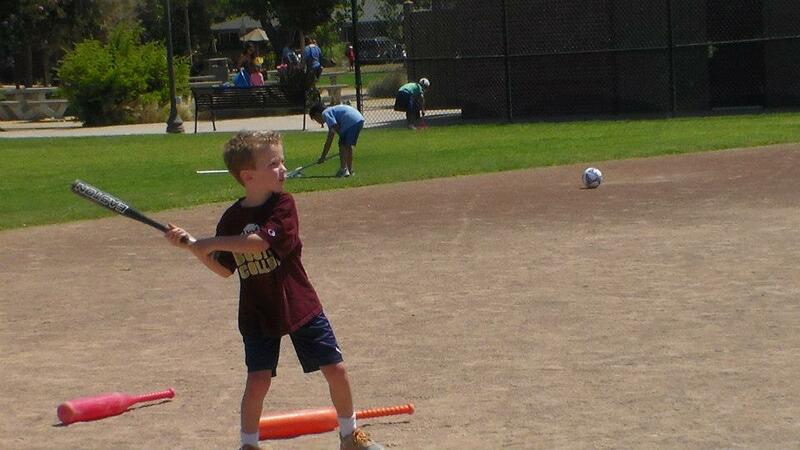 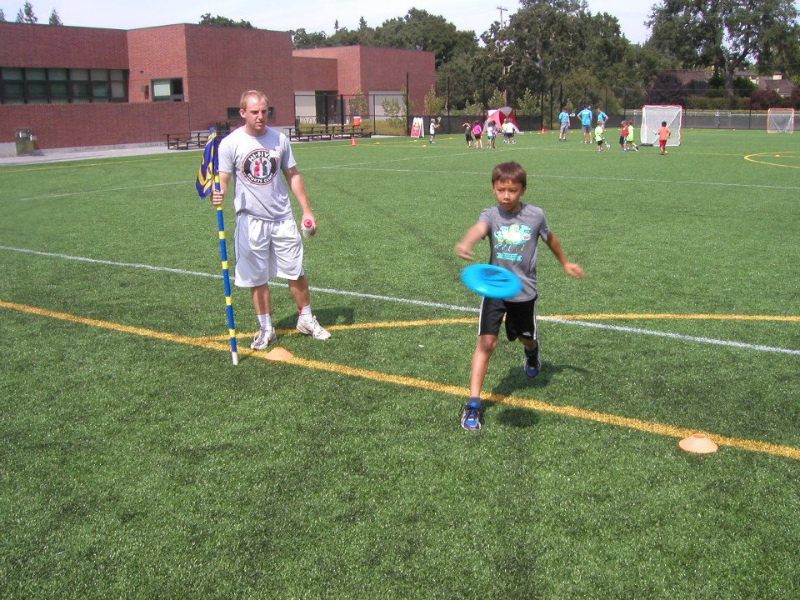 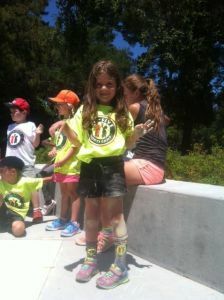 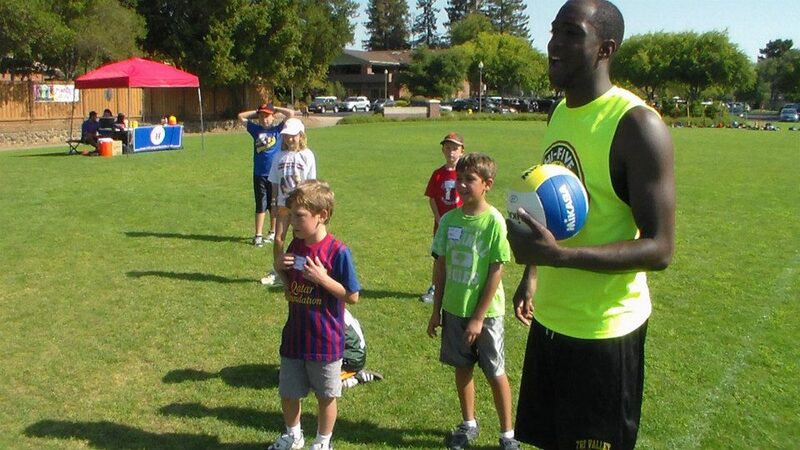 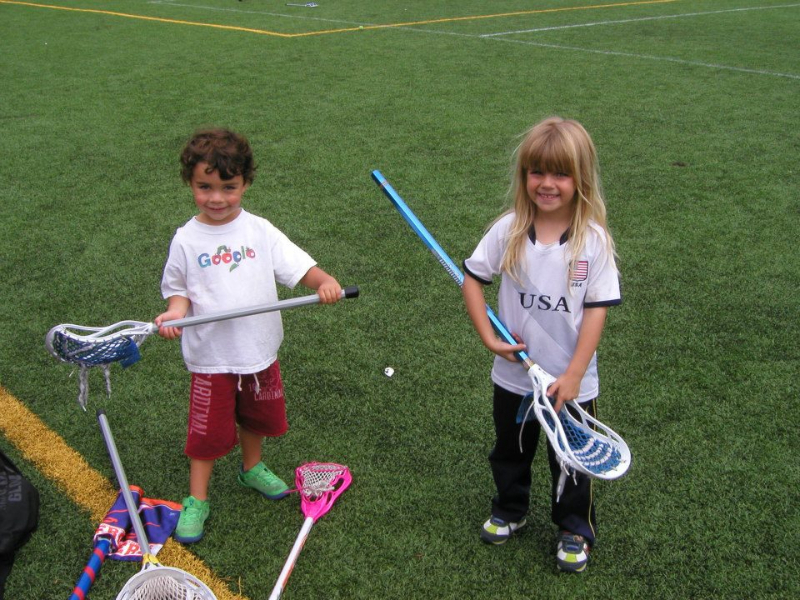 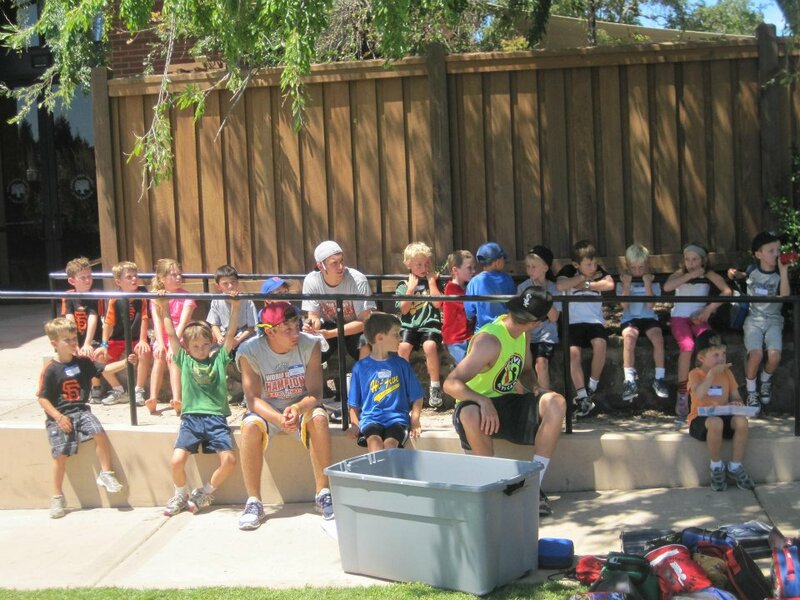 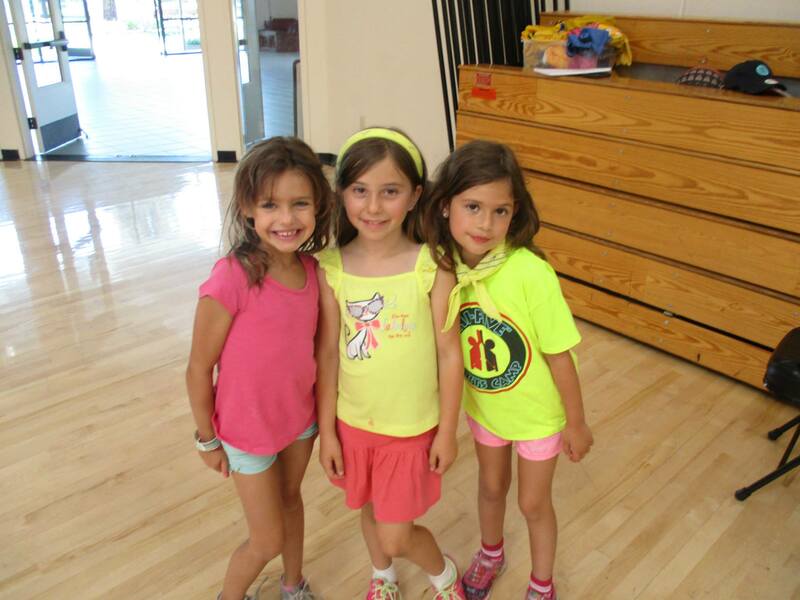 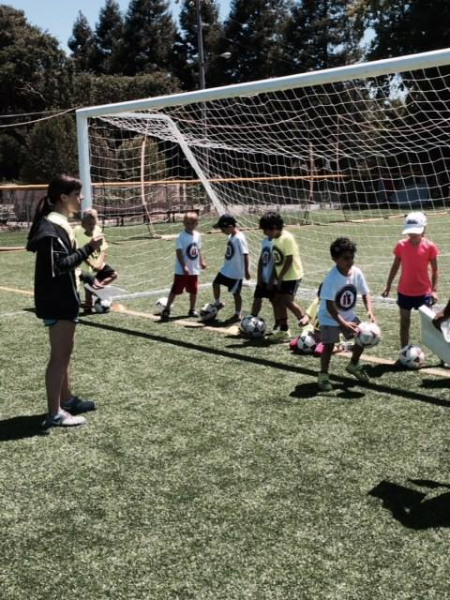 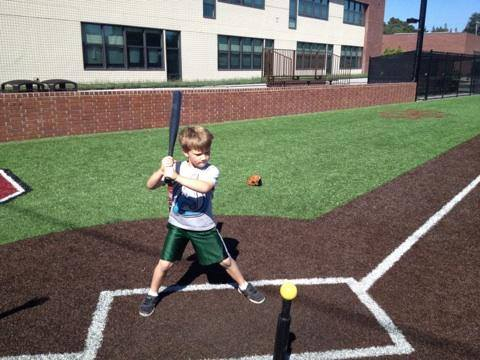 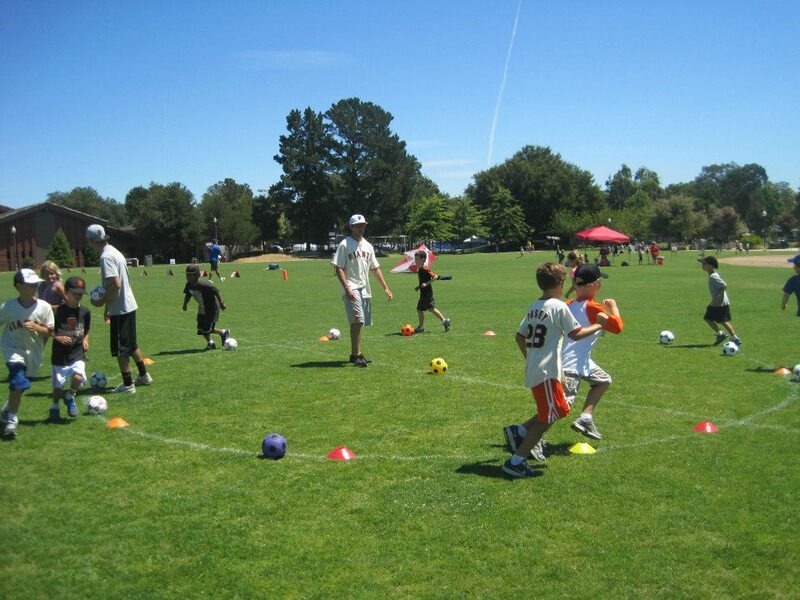 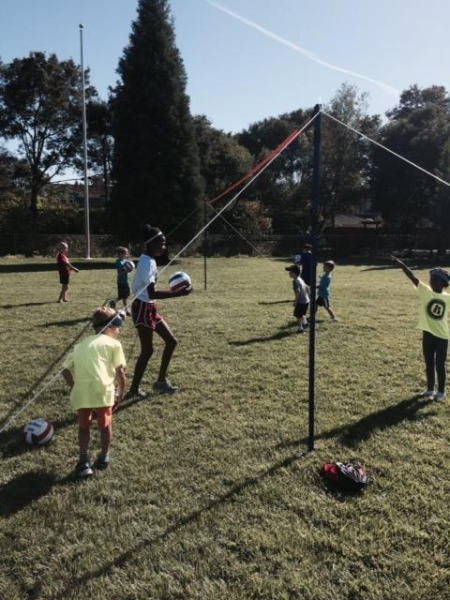 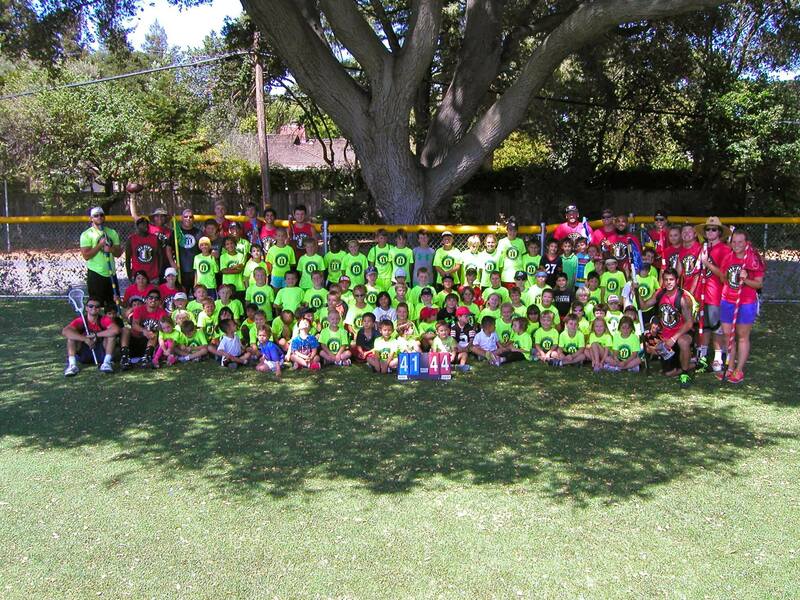 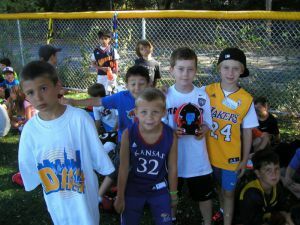 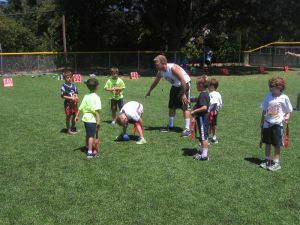 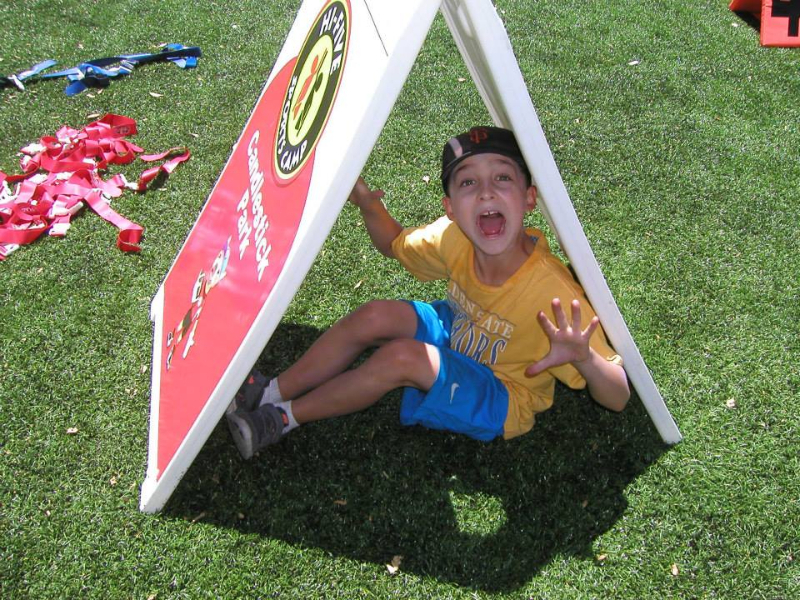 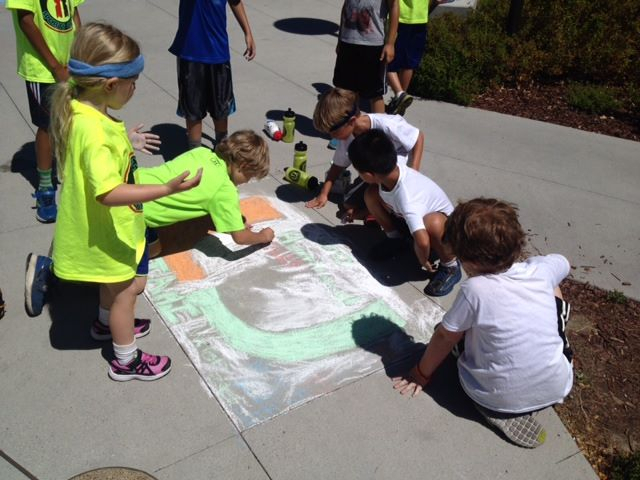 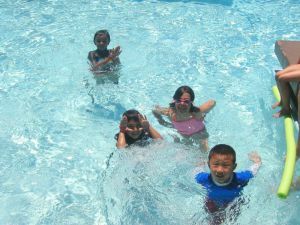 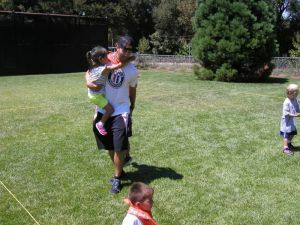 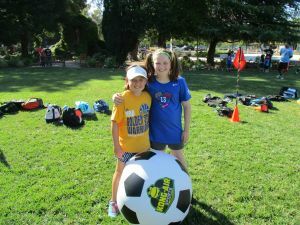 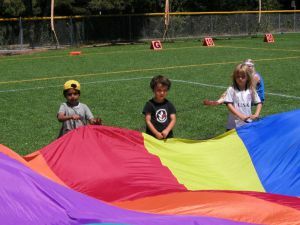 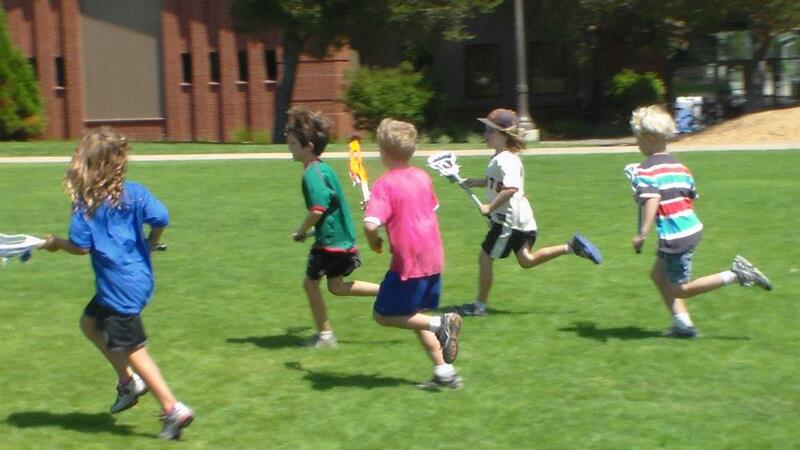 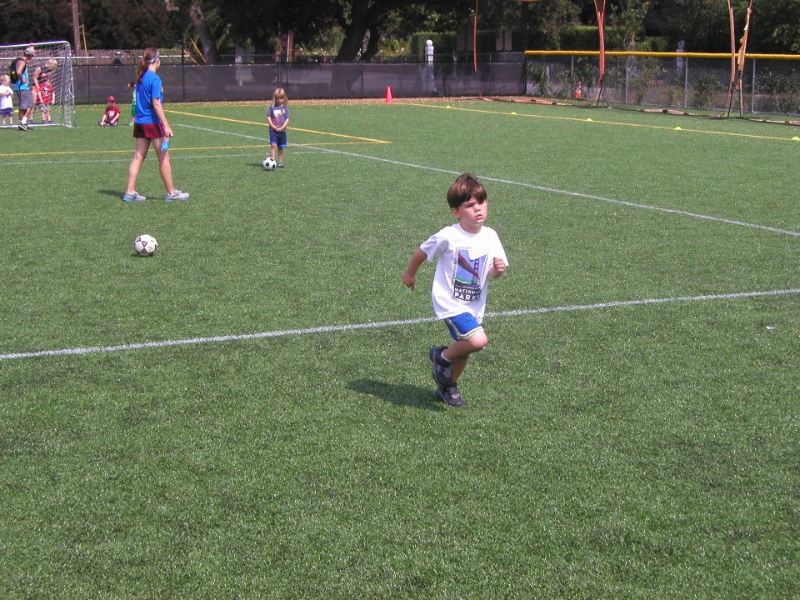 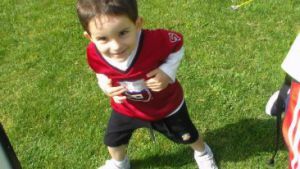 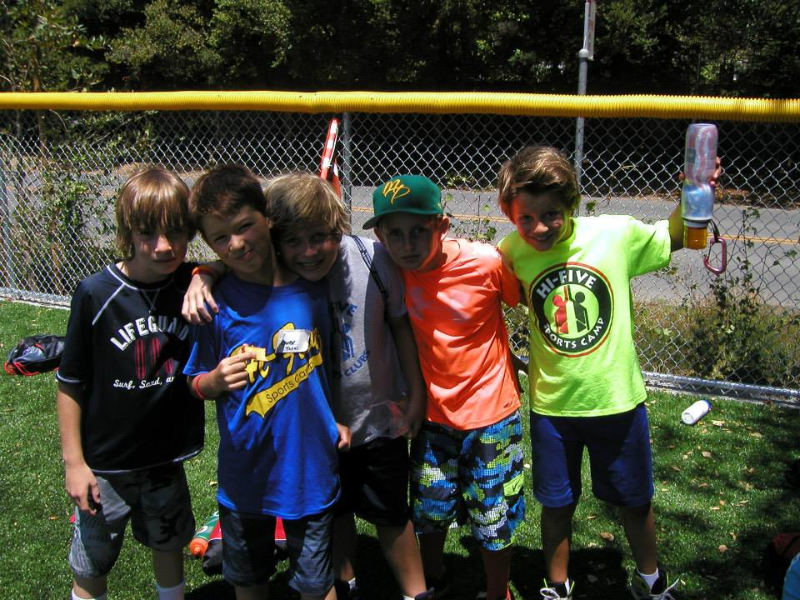 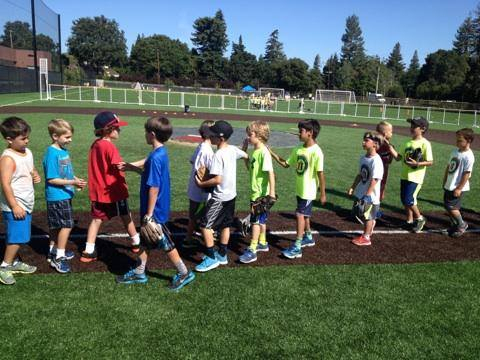 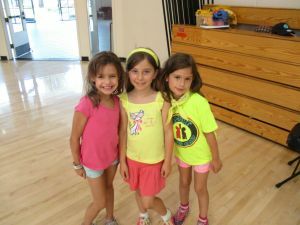 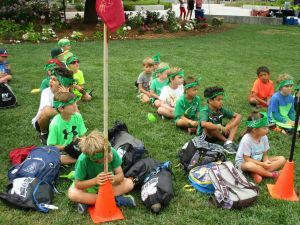 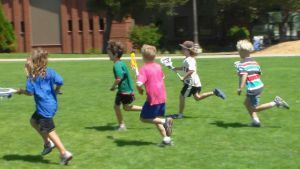 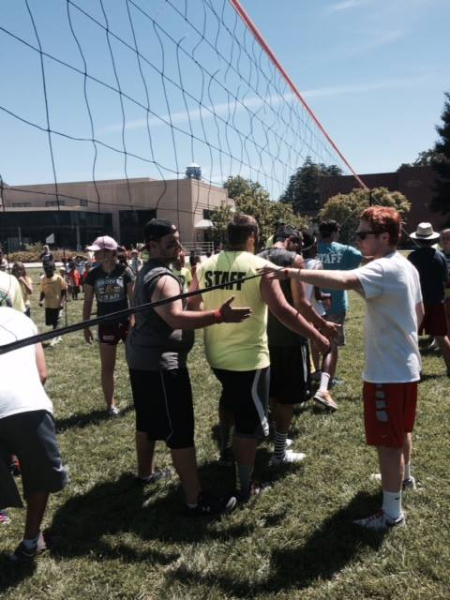 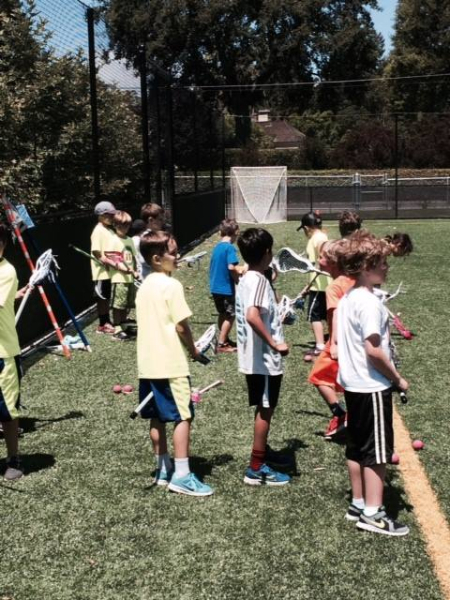 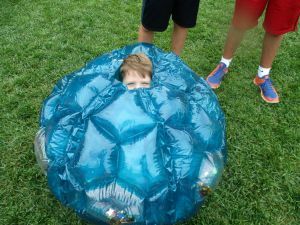 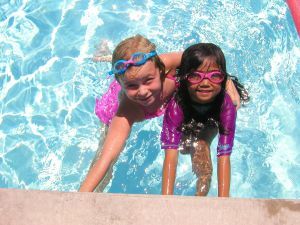 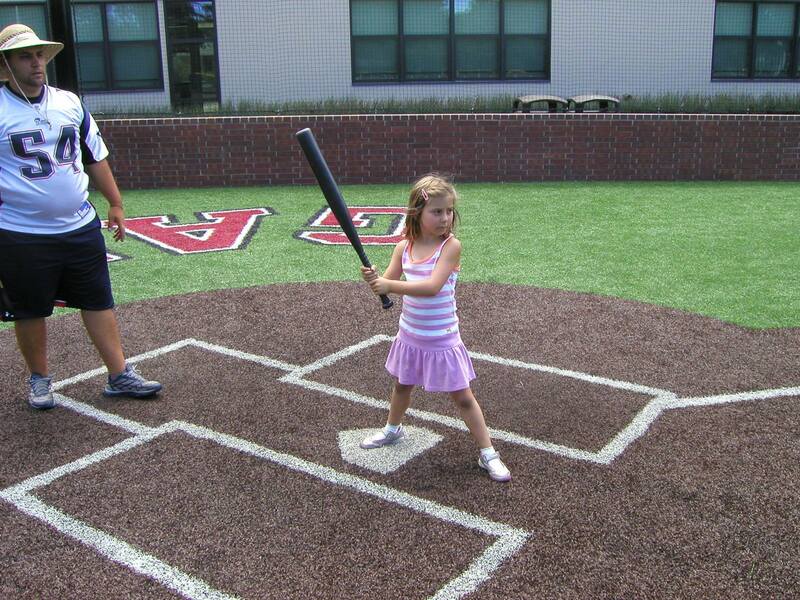 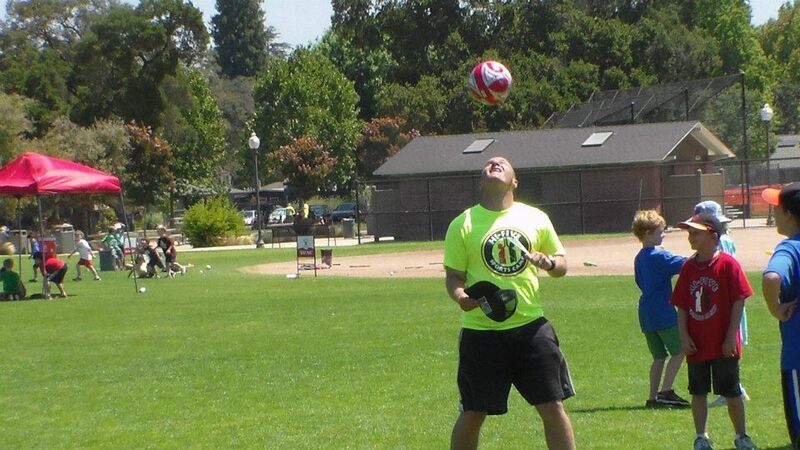 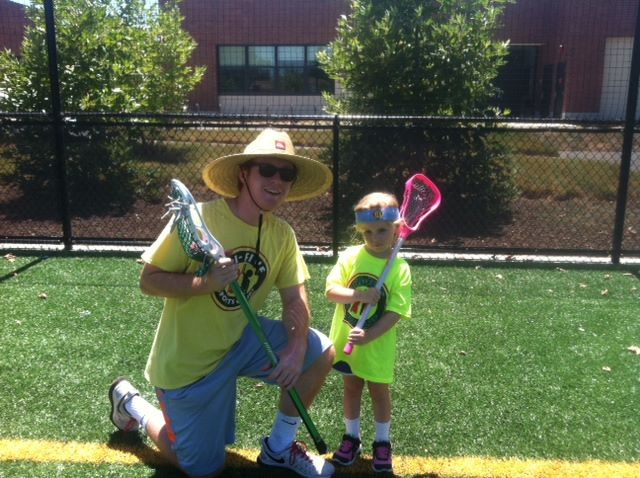 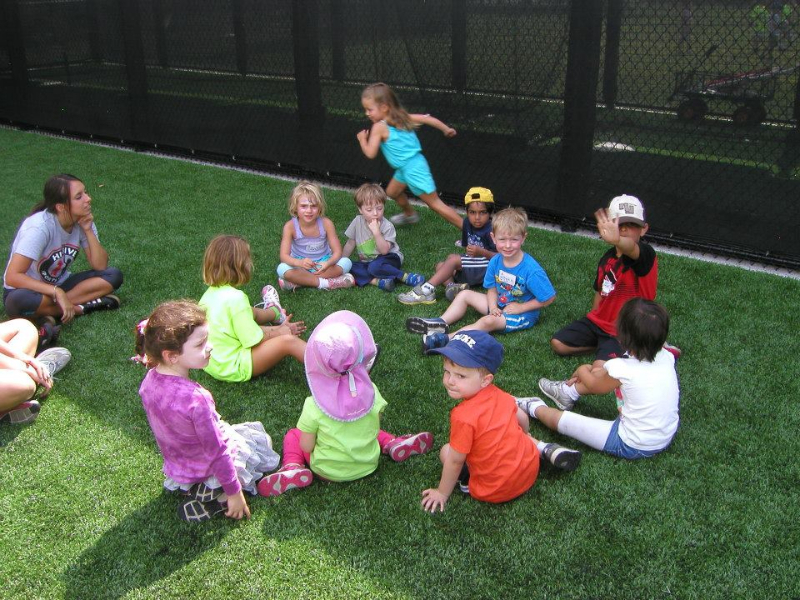 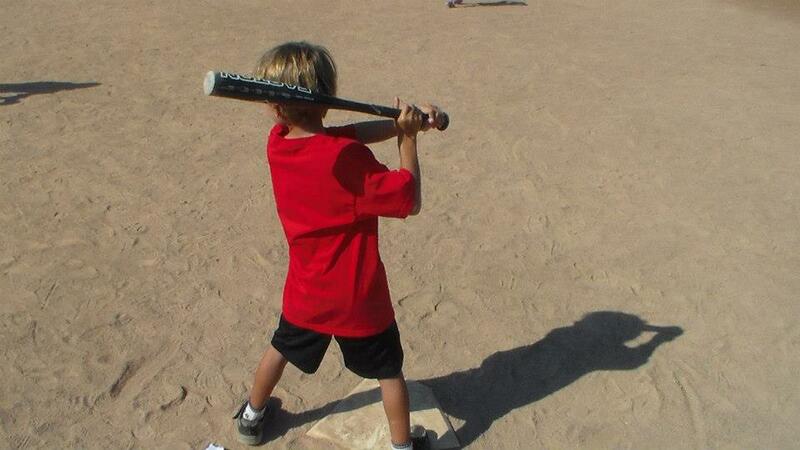 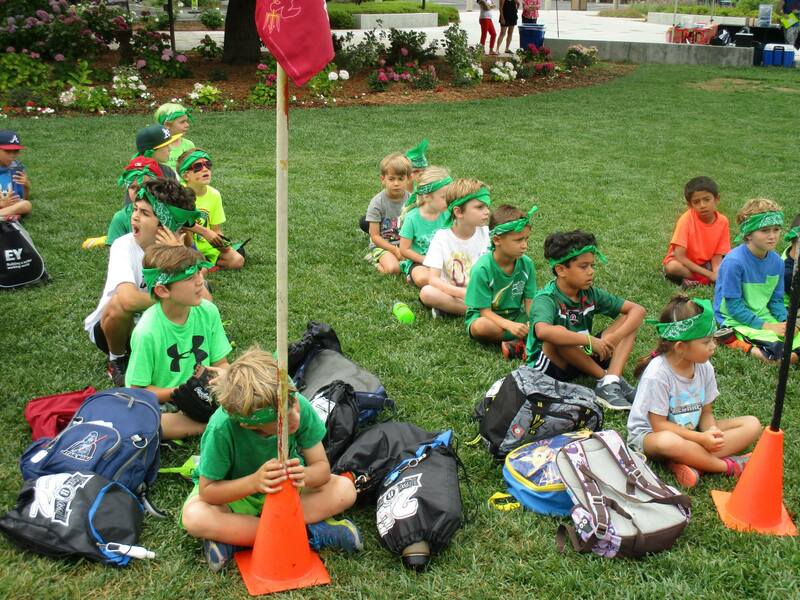 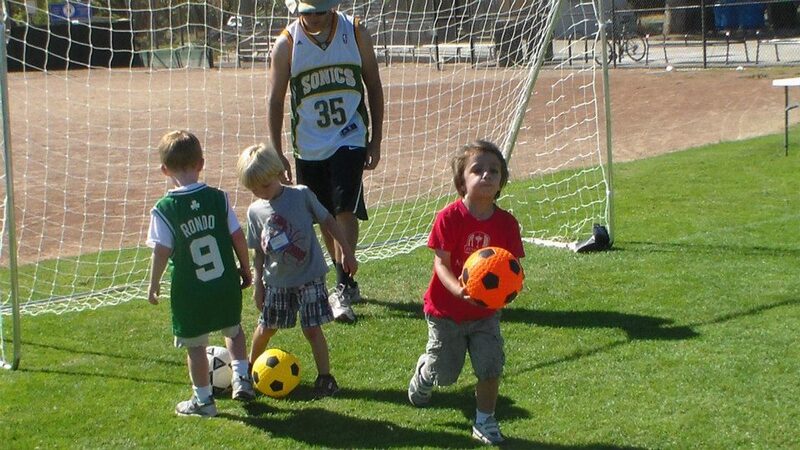 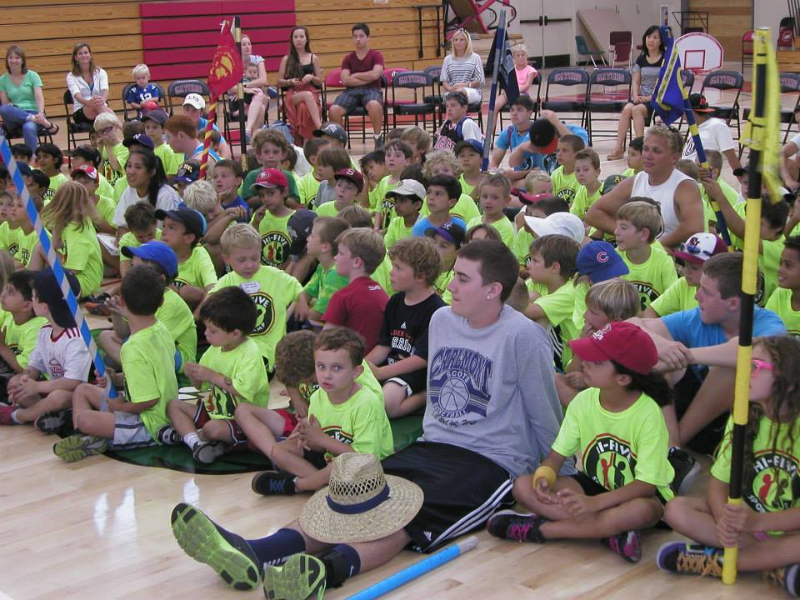 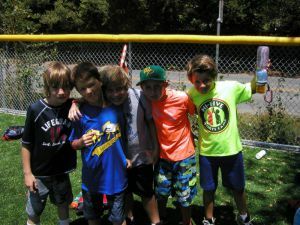 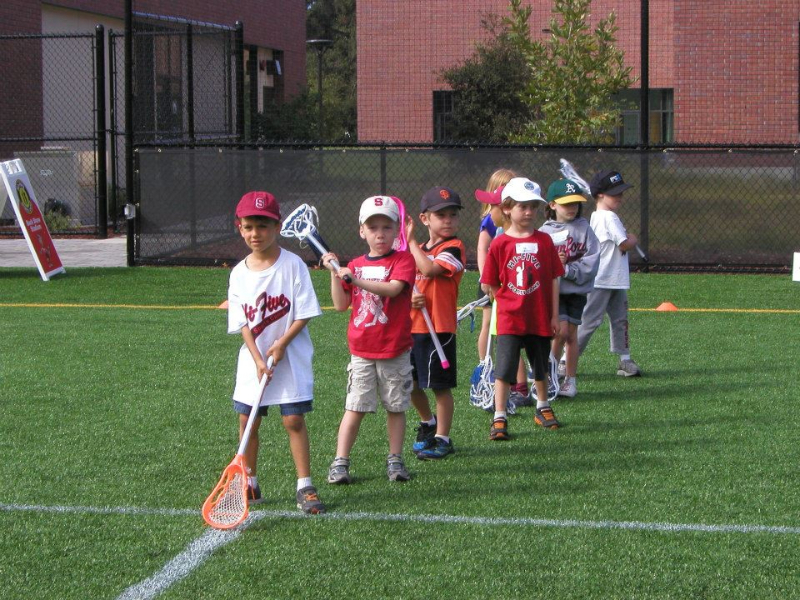 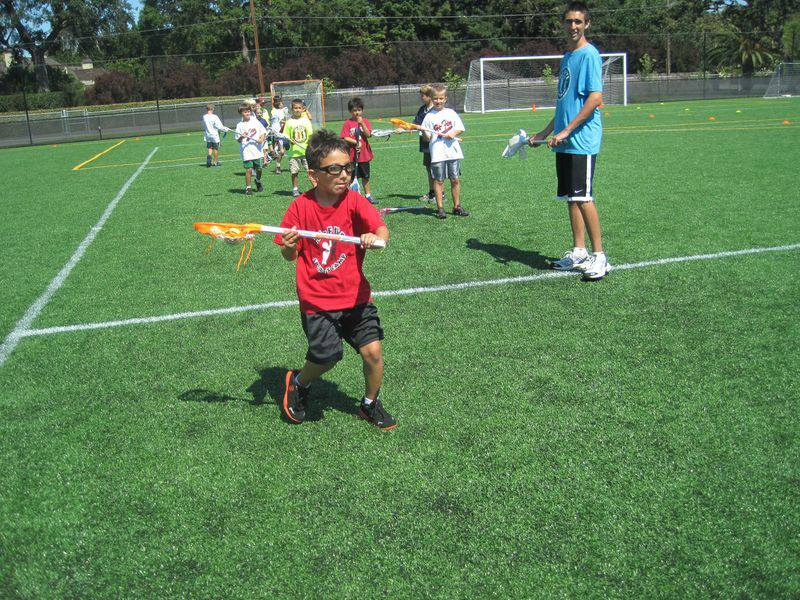 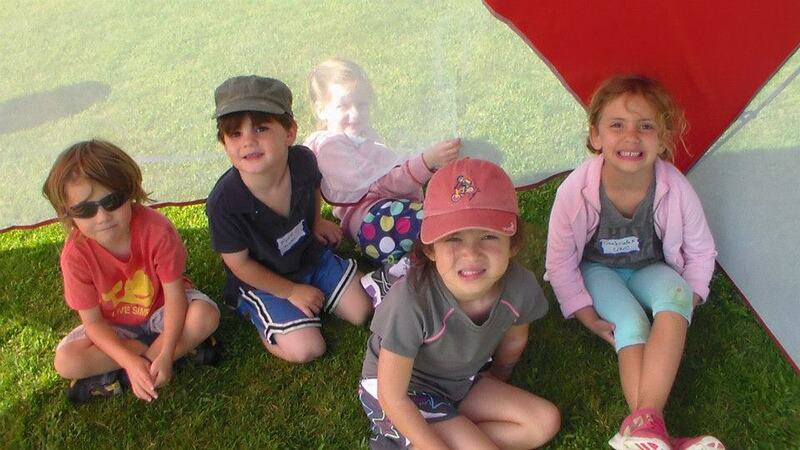 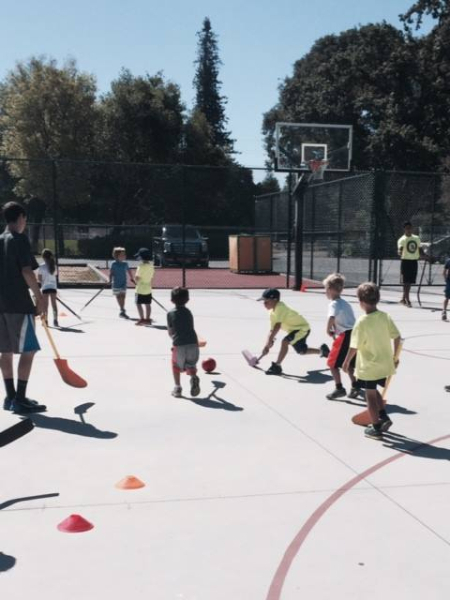 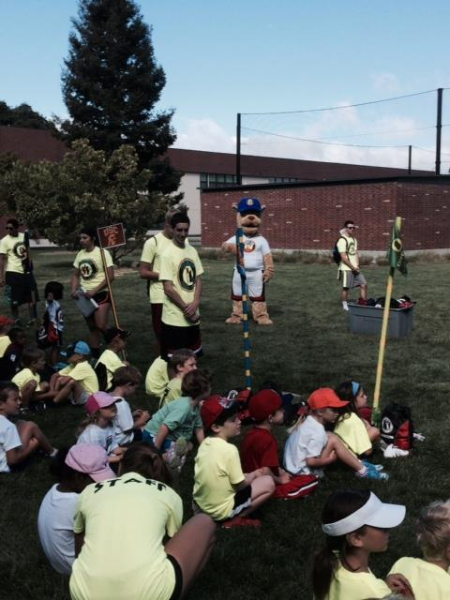 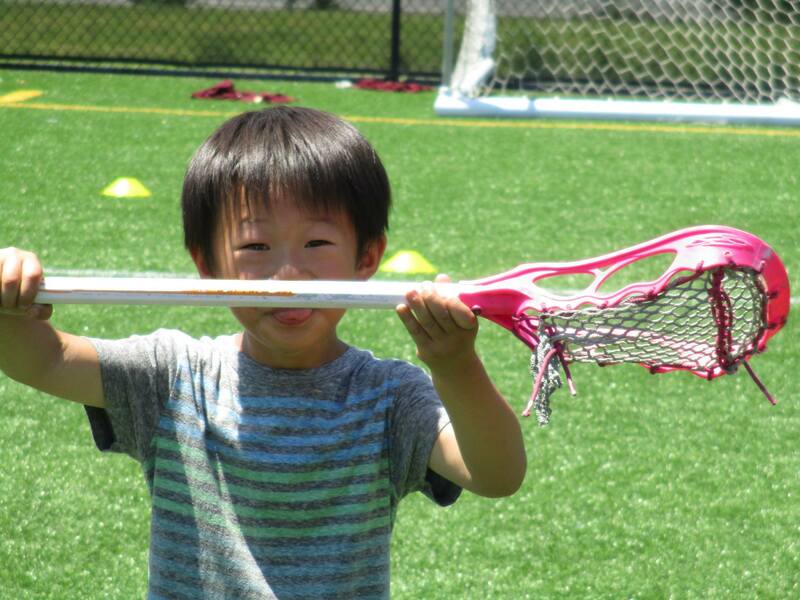 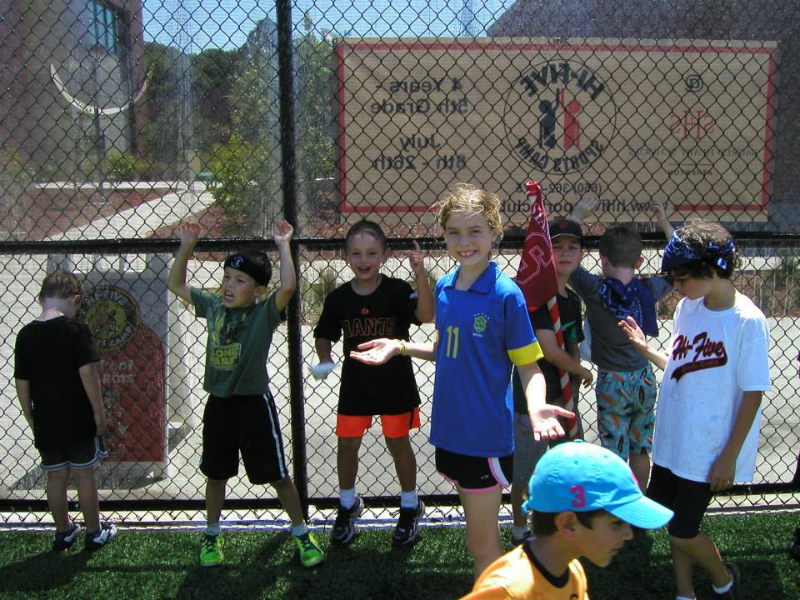 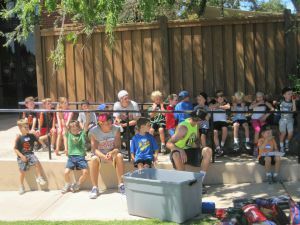 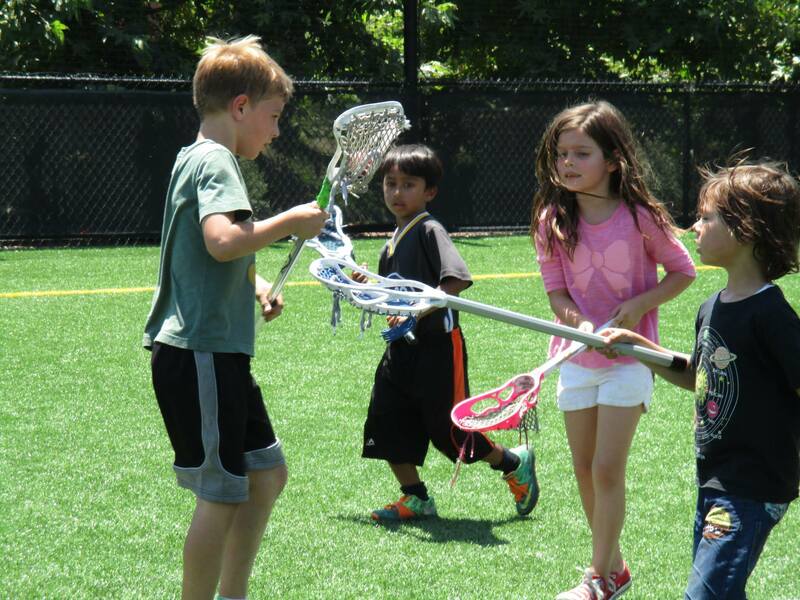 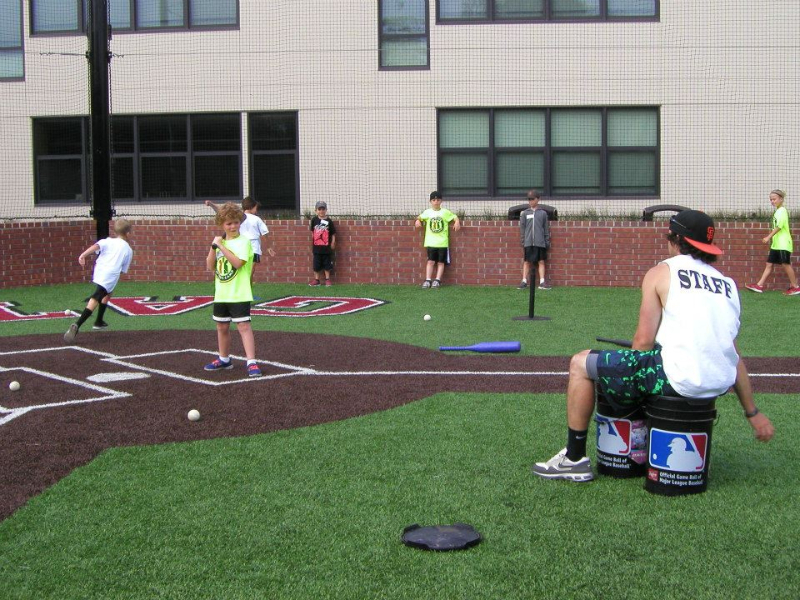 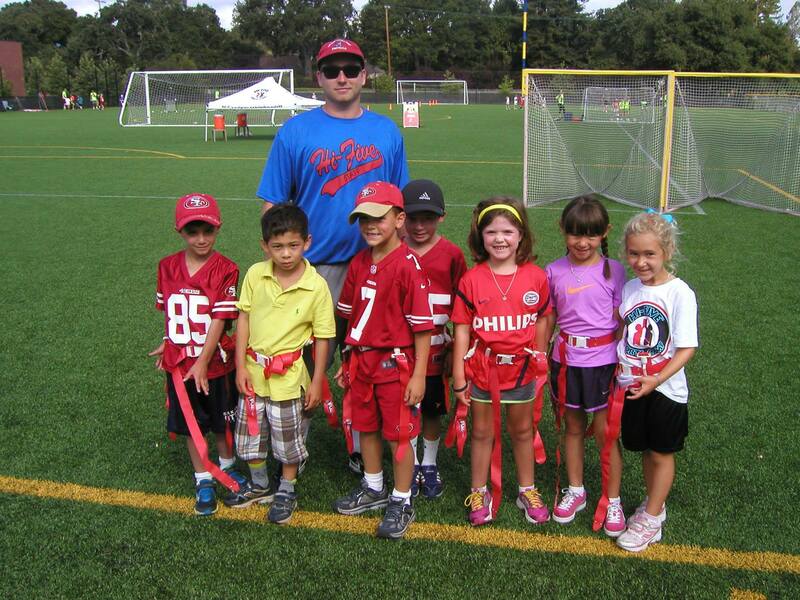 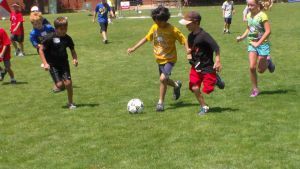 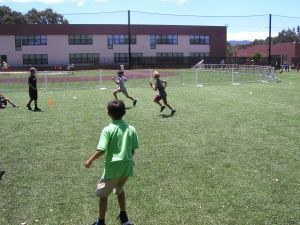 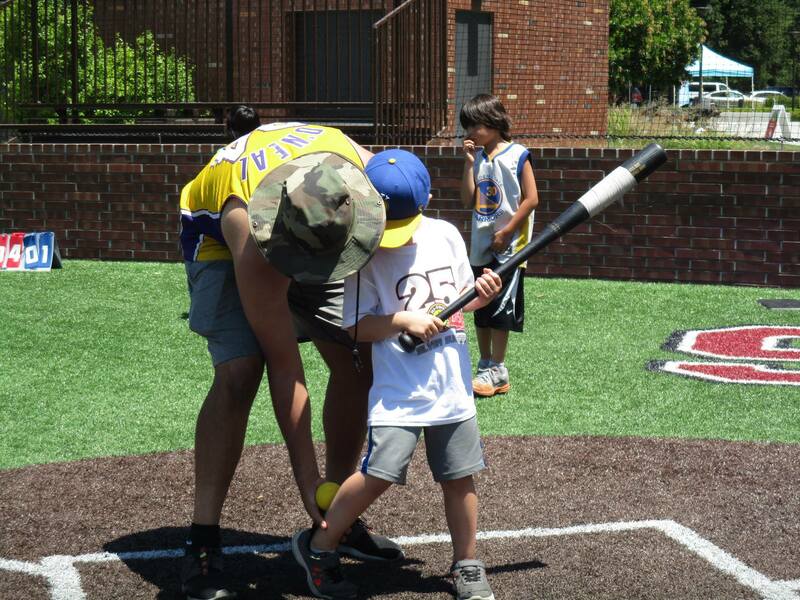 With up to 12 different team sports experienced every week our campers never get bored. 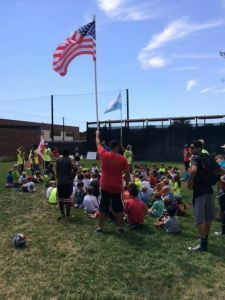 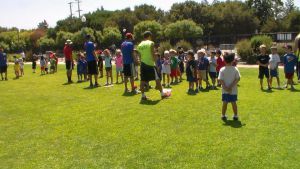 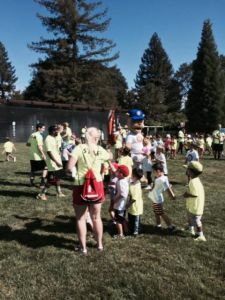 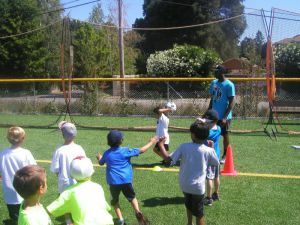 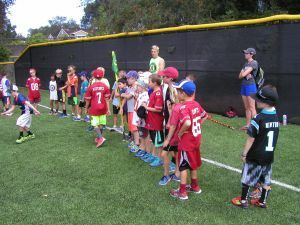 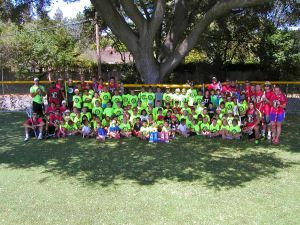 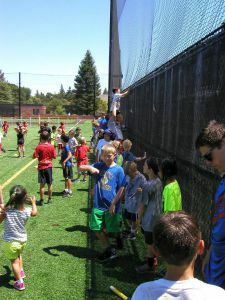 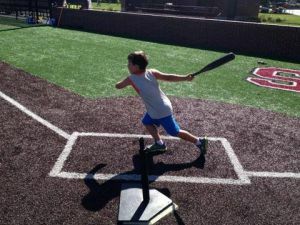 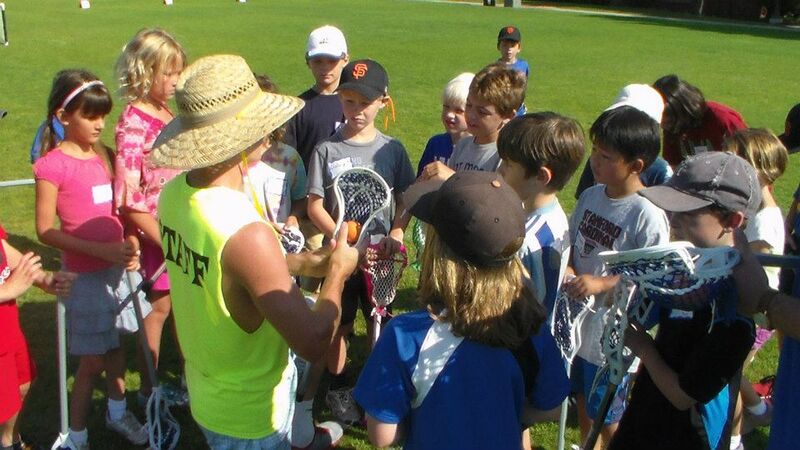 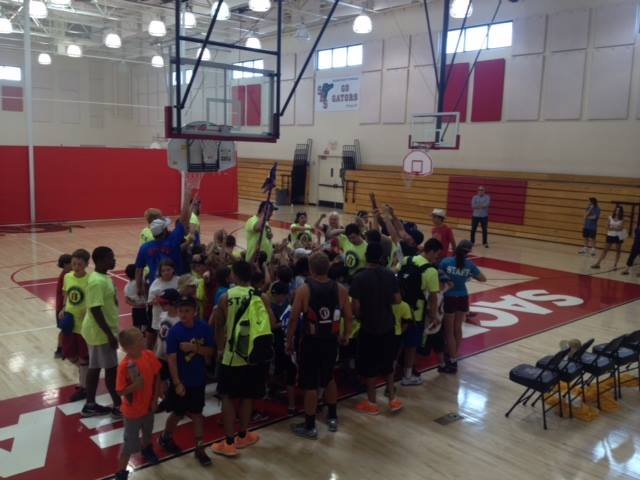 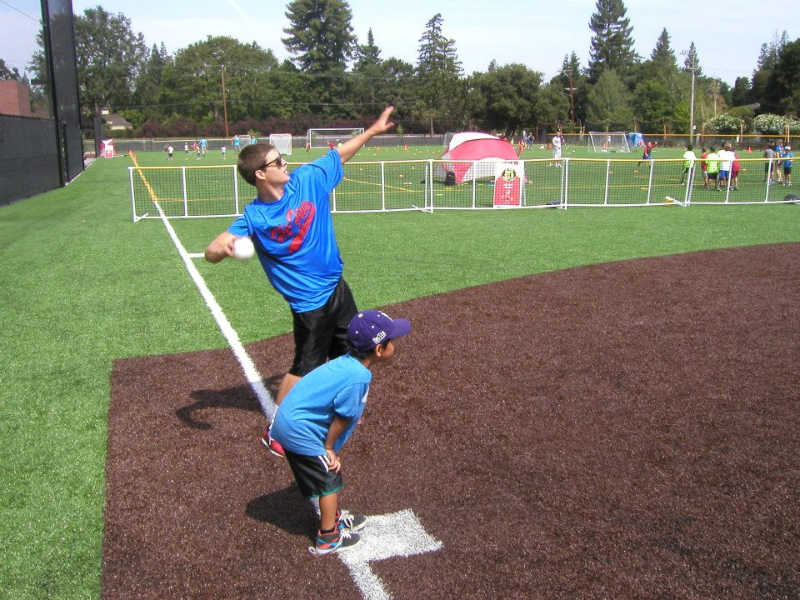 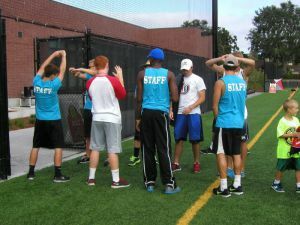 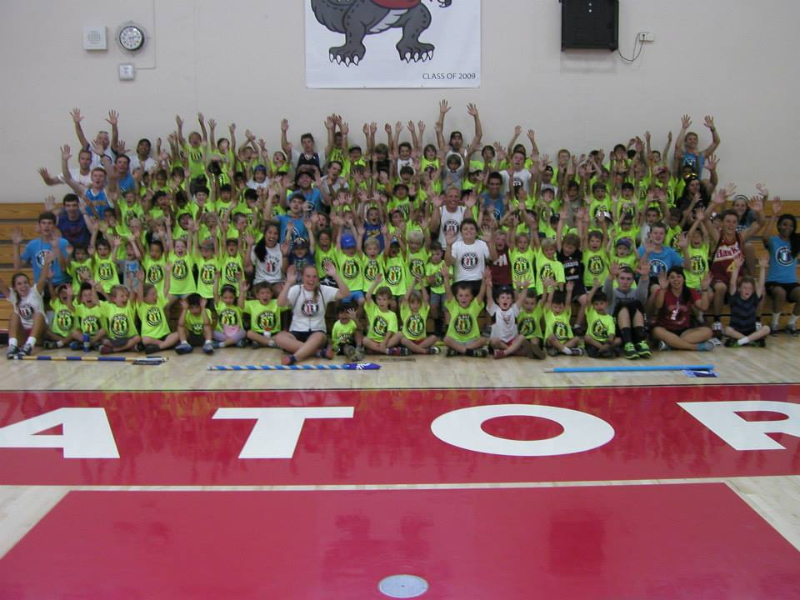 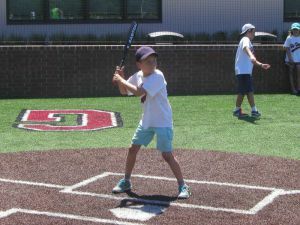 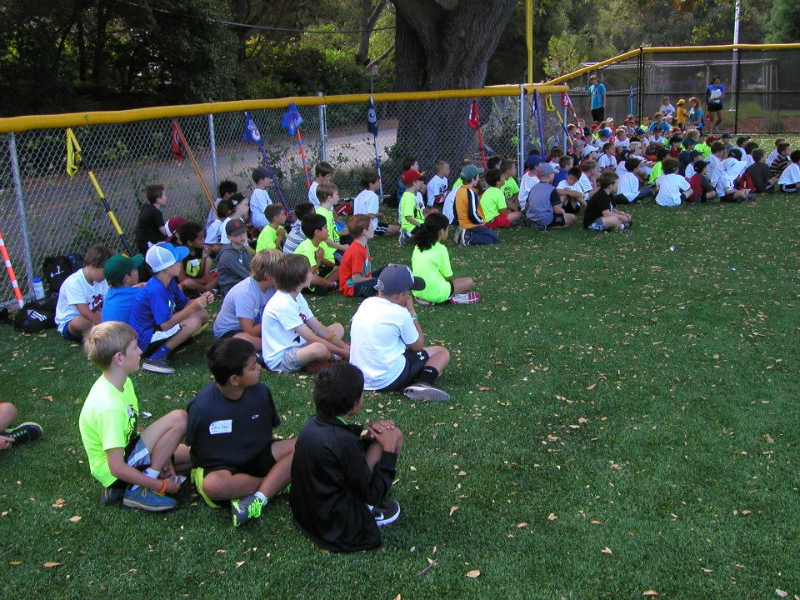 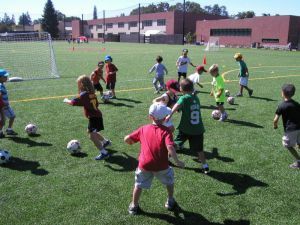 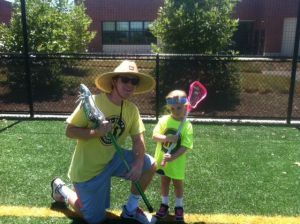 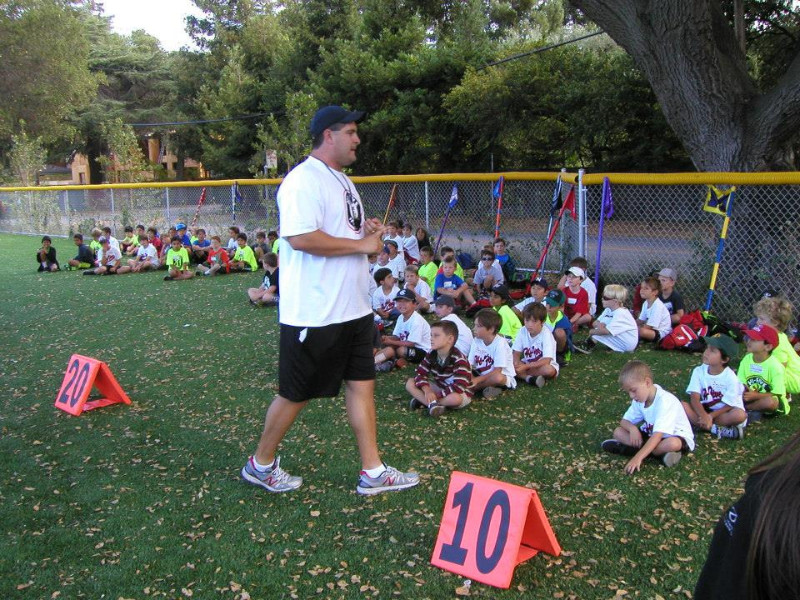 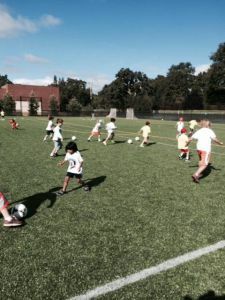 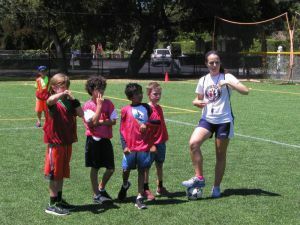 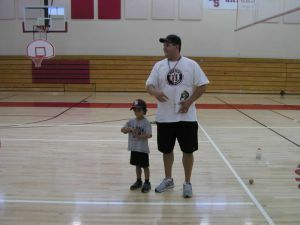 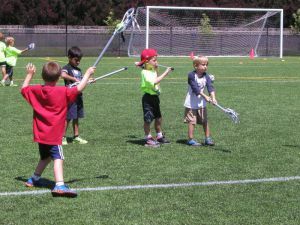 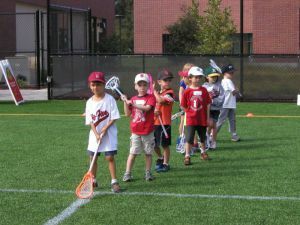 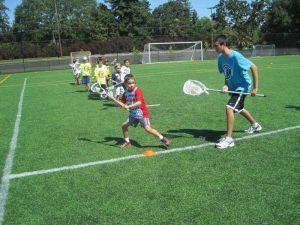 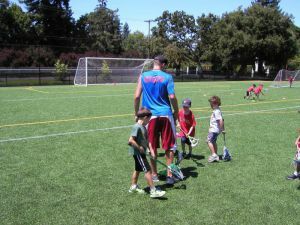 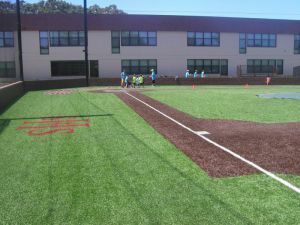 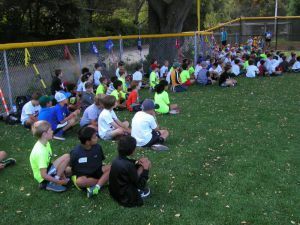 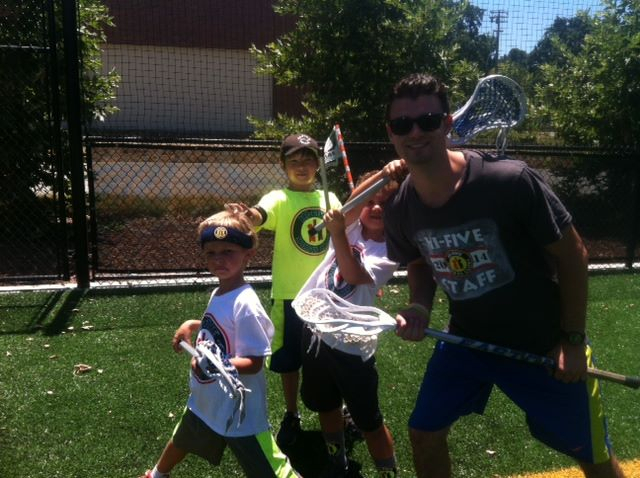 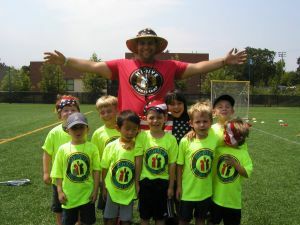 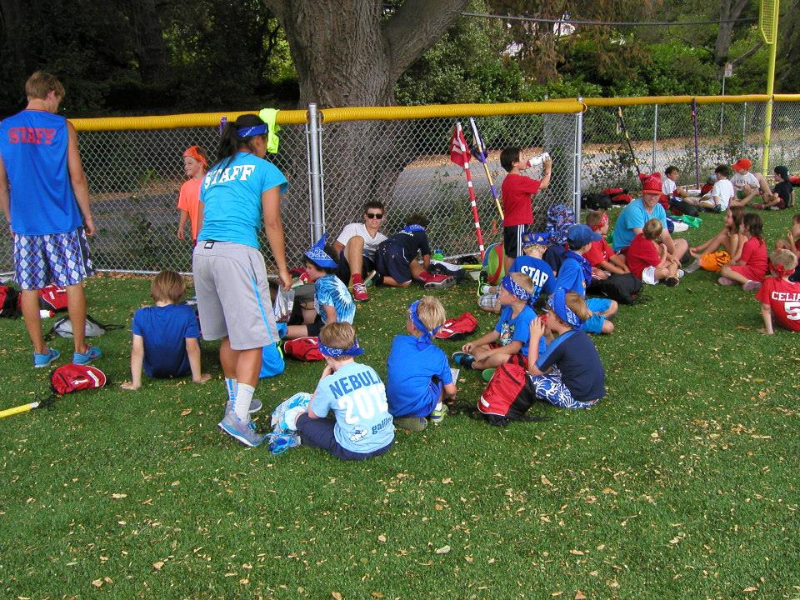 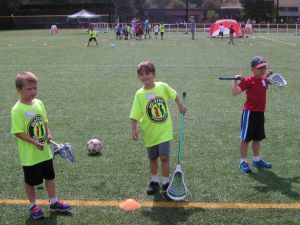 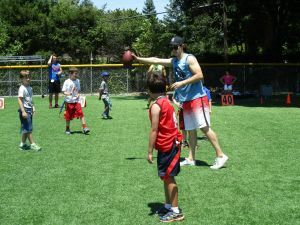 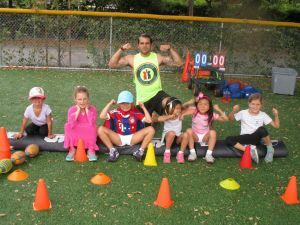 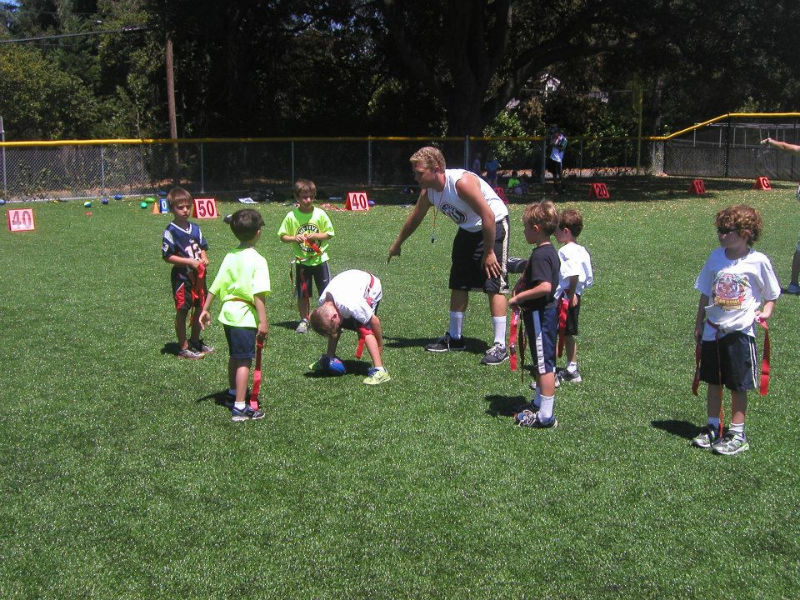 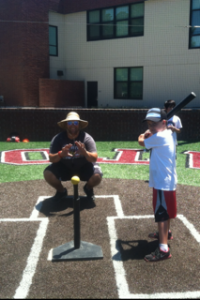 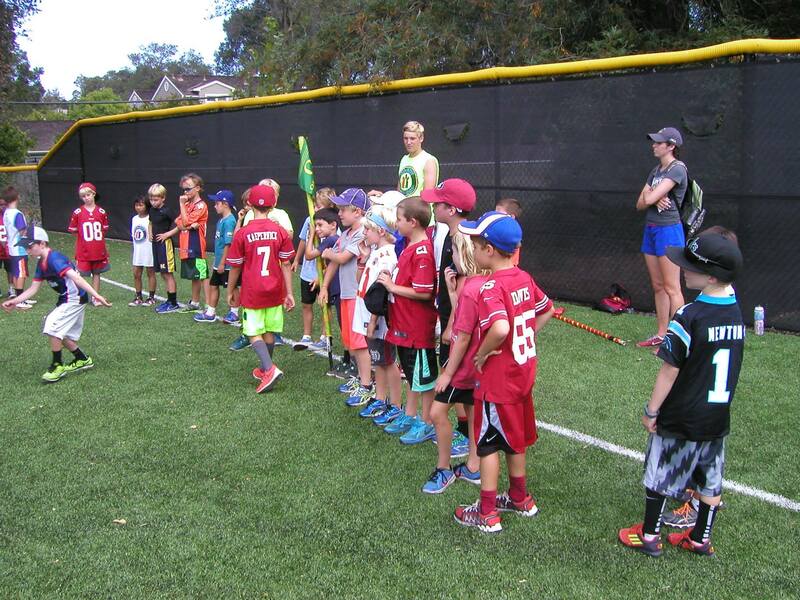 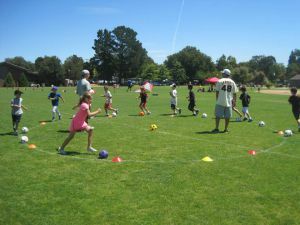 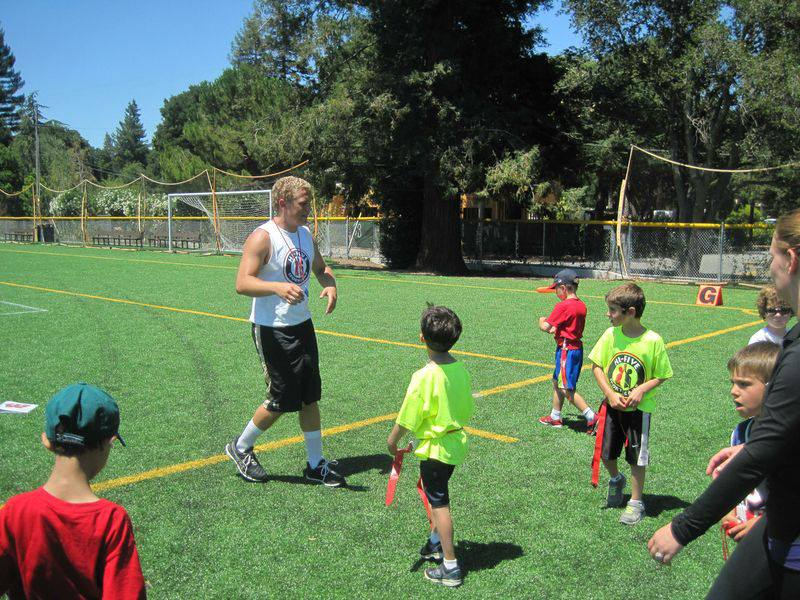 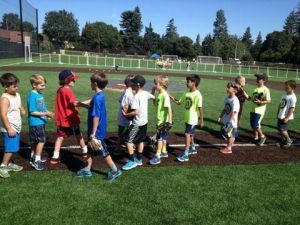 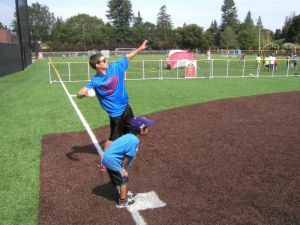 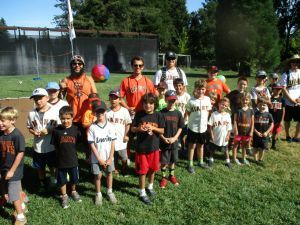 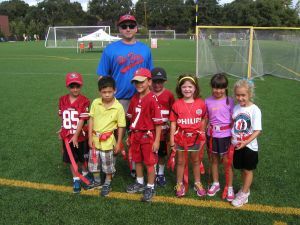 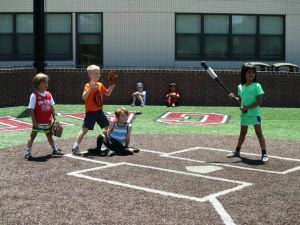 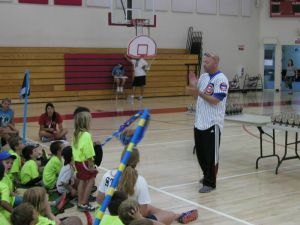 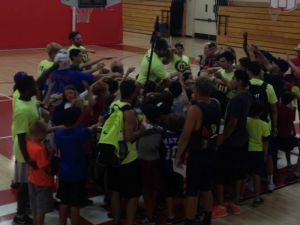 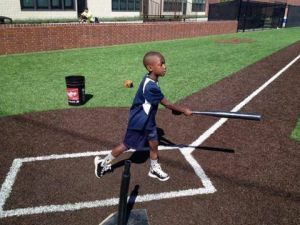 Our experienced and passionate coaching staff will divide campers into balanced teams that learn about and compete in a wide variety of team sports in an all-day sports camp.